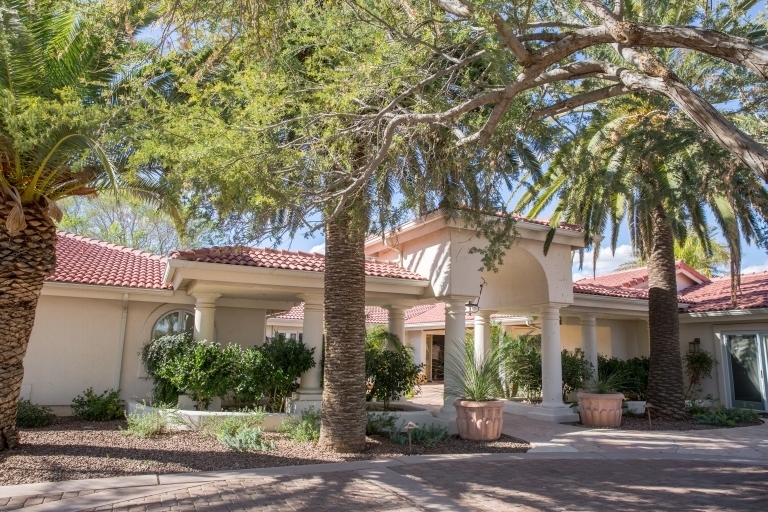 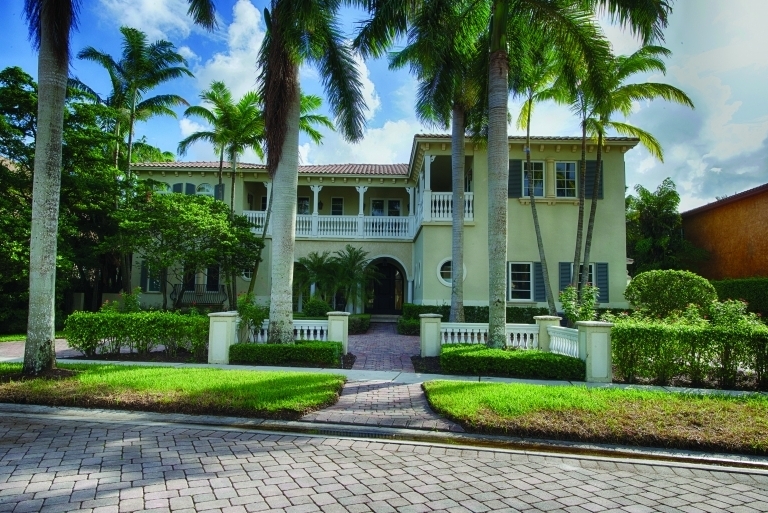 Grand Custom Estate in an Exclusive Lakefront Community in Boca Raton, FL-SOLD! 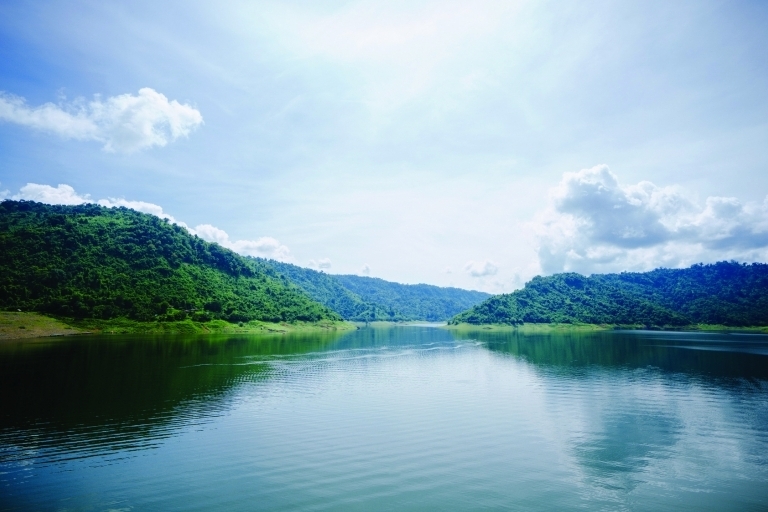 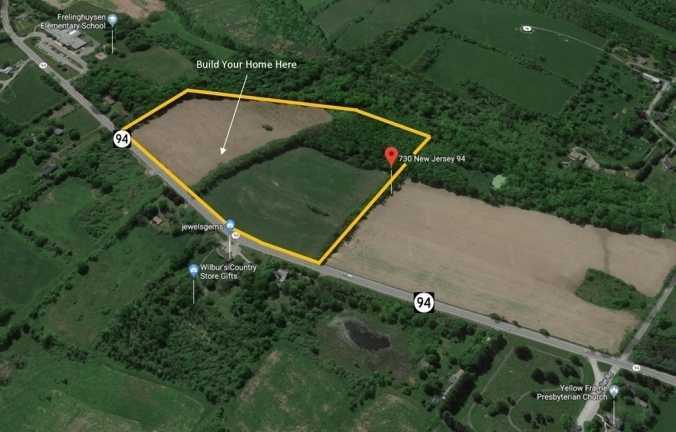 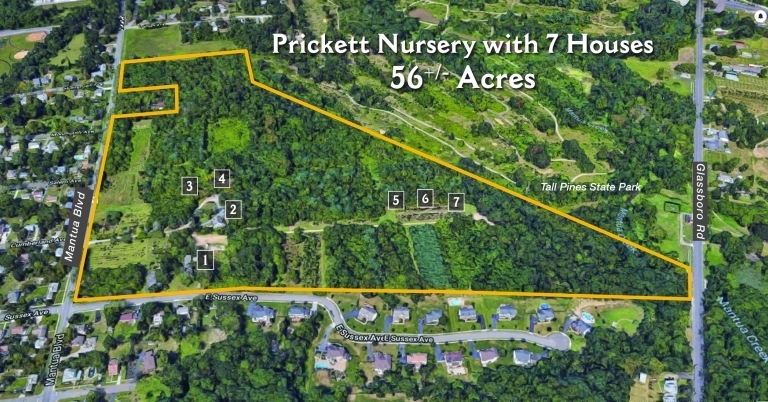 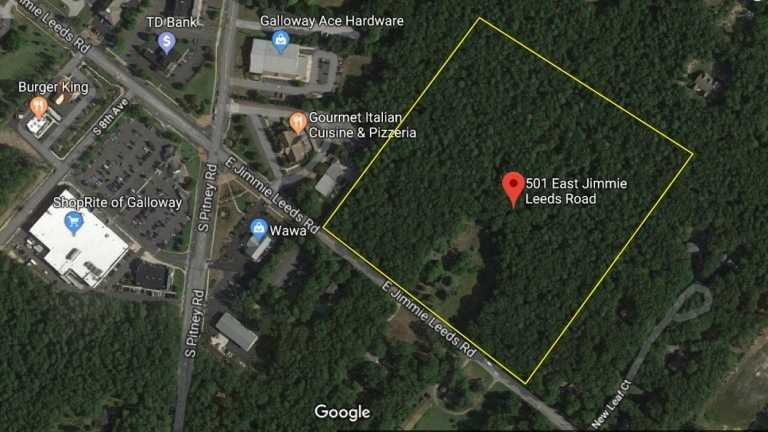 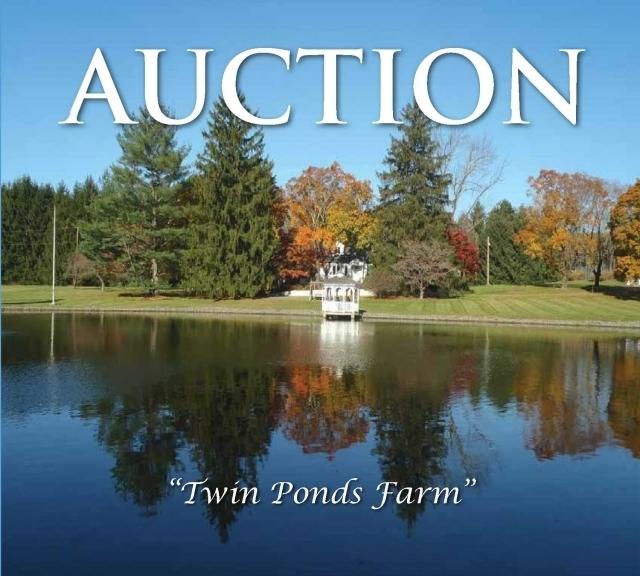 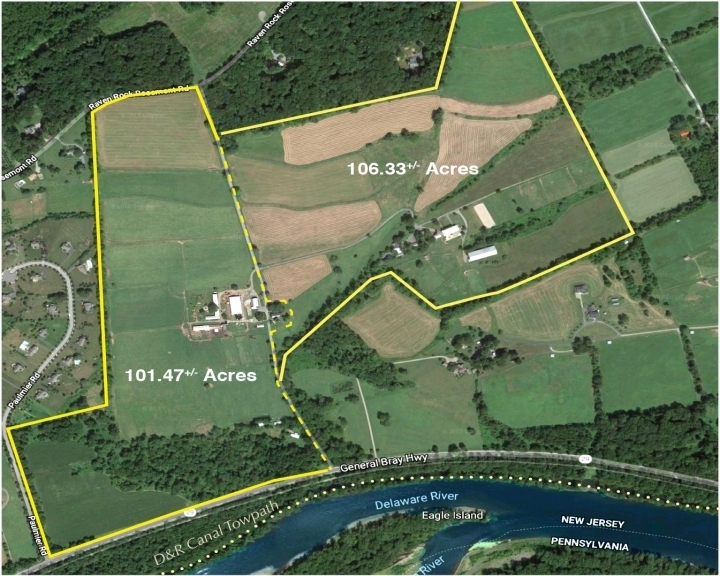 78.75+/- Acres Preserved Farmland with Private Pond in Columbus NJ-SOLD! 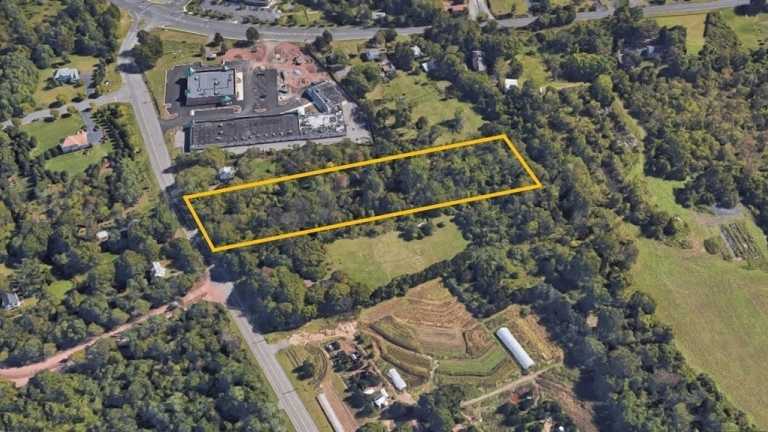 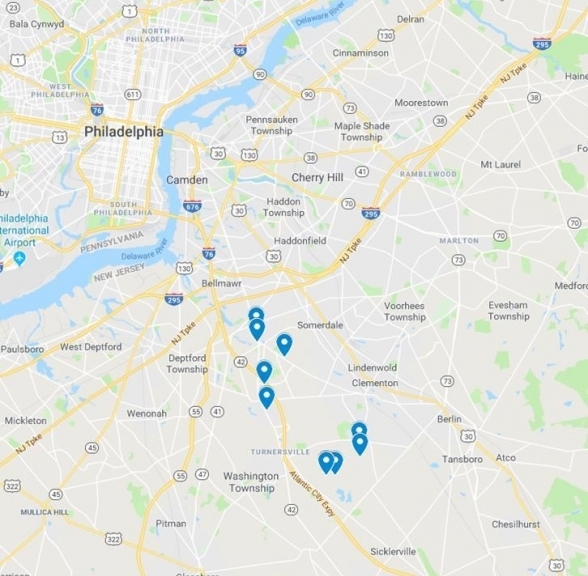 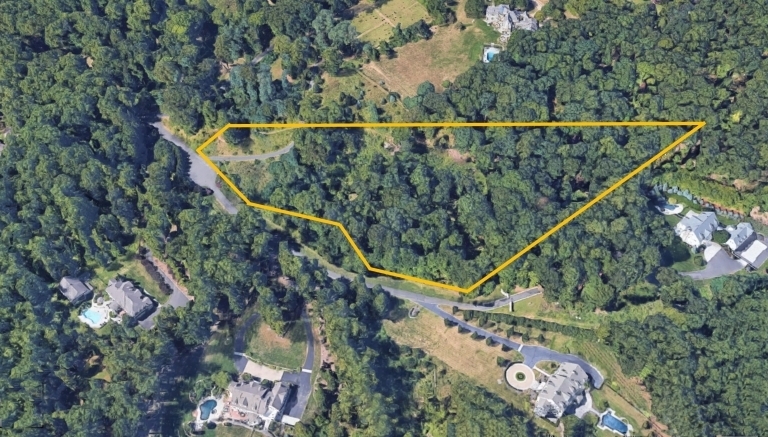 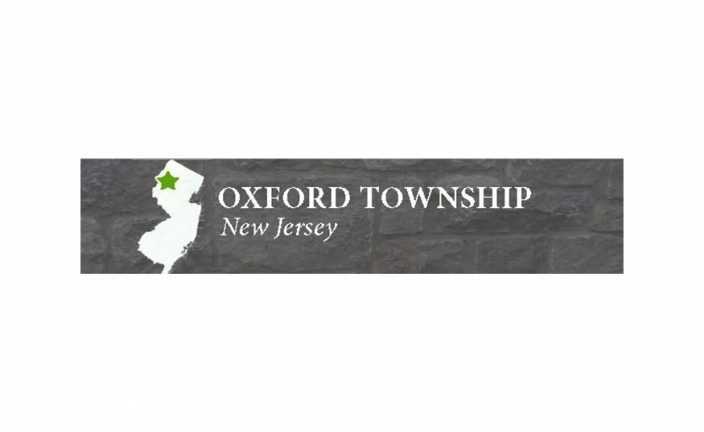 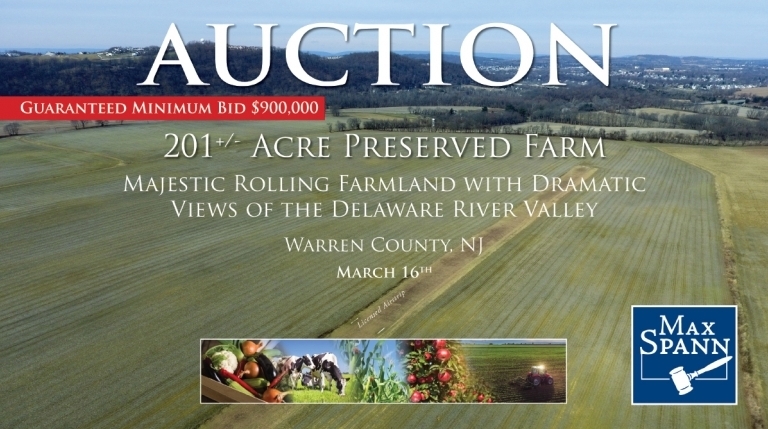 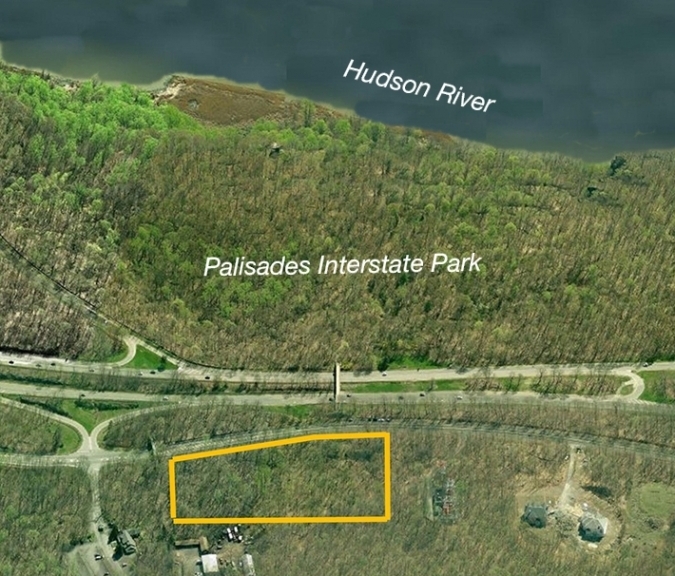 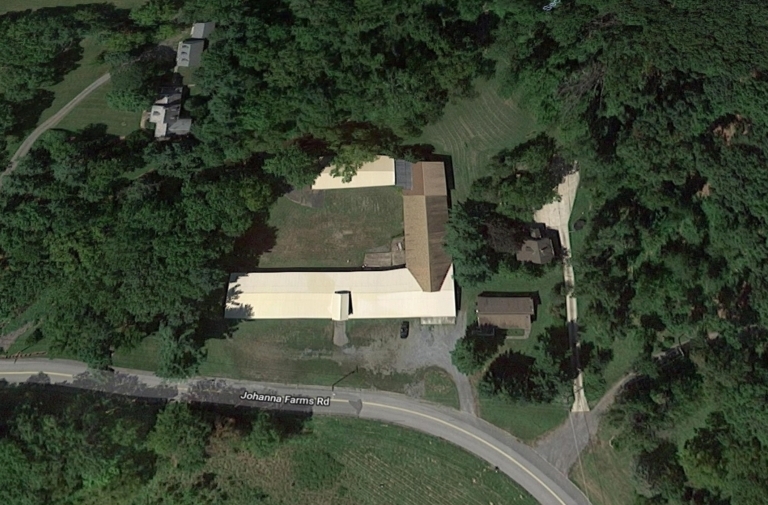 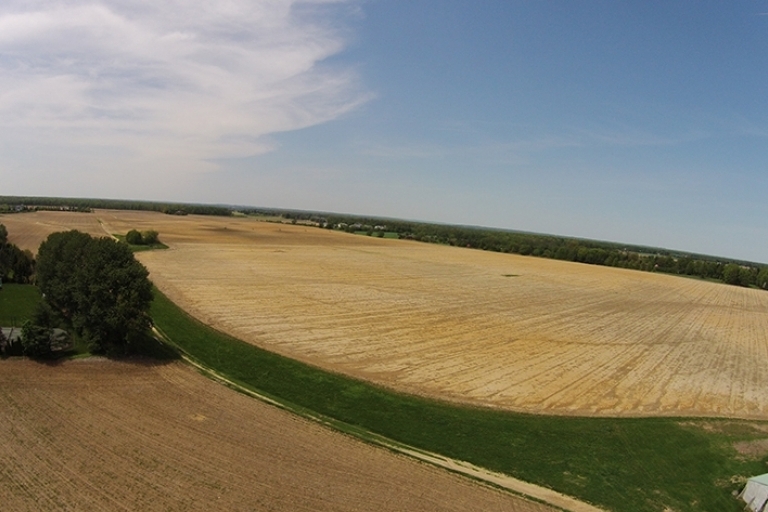 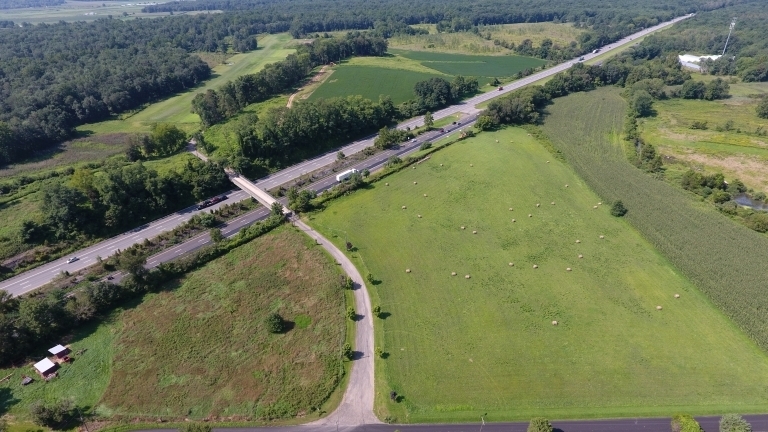 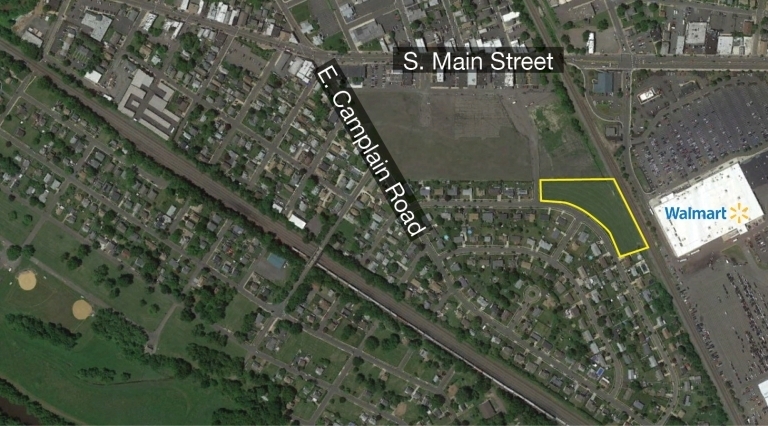 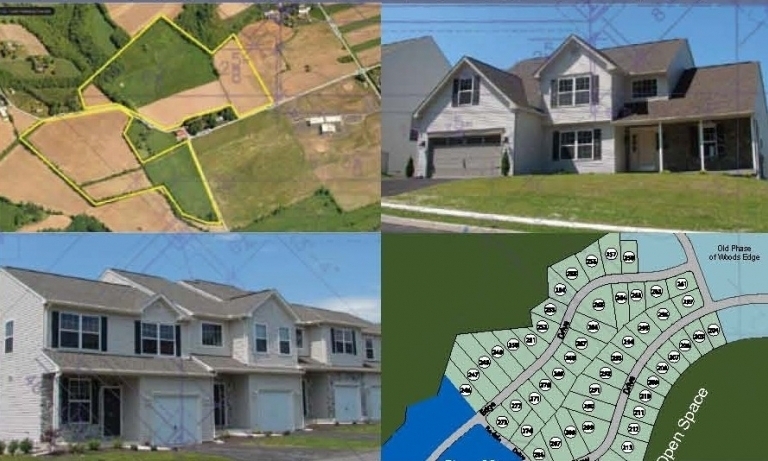 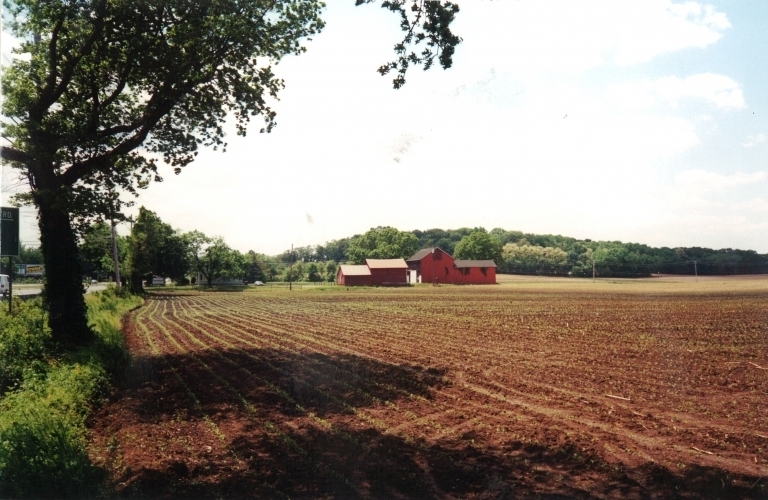 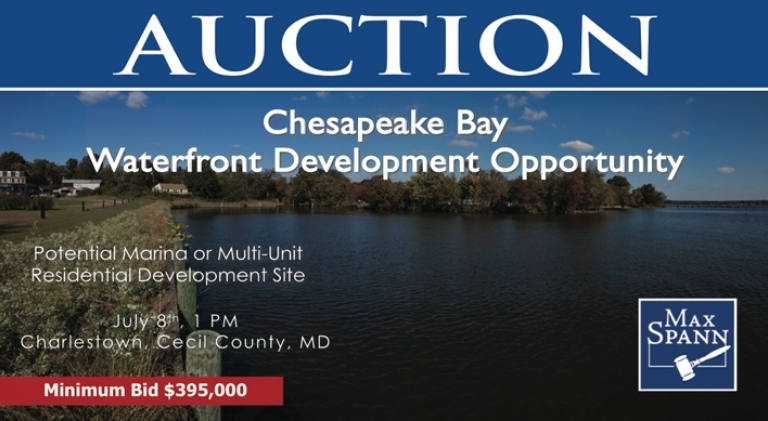 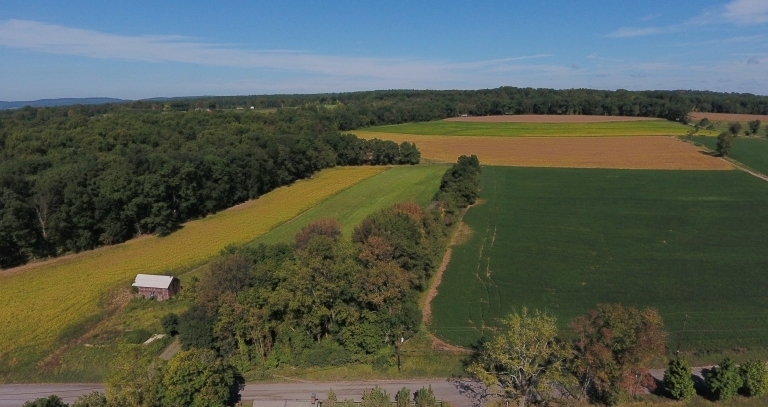 80.2 +/- Acres Preserved Farmland in Alexandria Twp, NJ-SOLD! 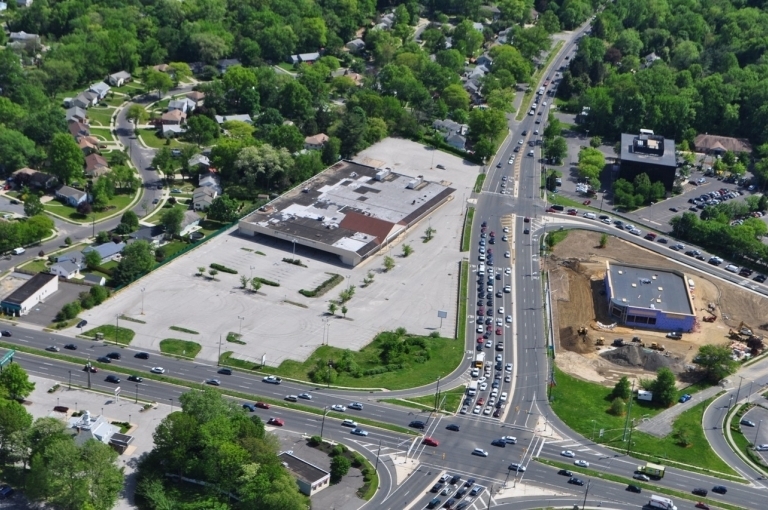 60,000 sf High Profile Retail Site, King of Prussia Area, PA-SOLD! 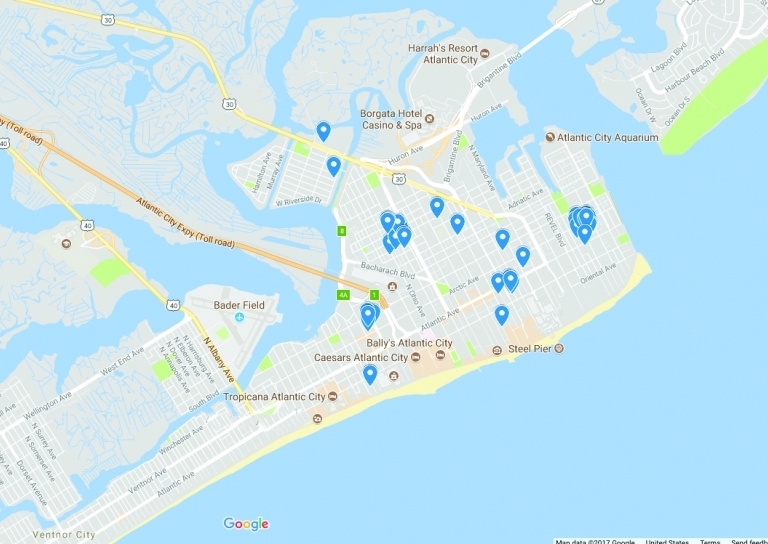 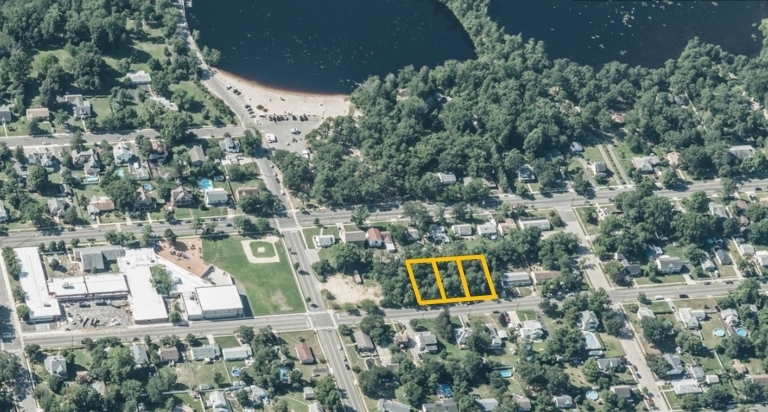 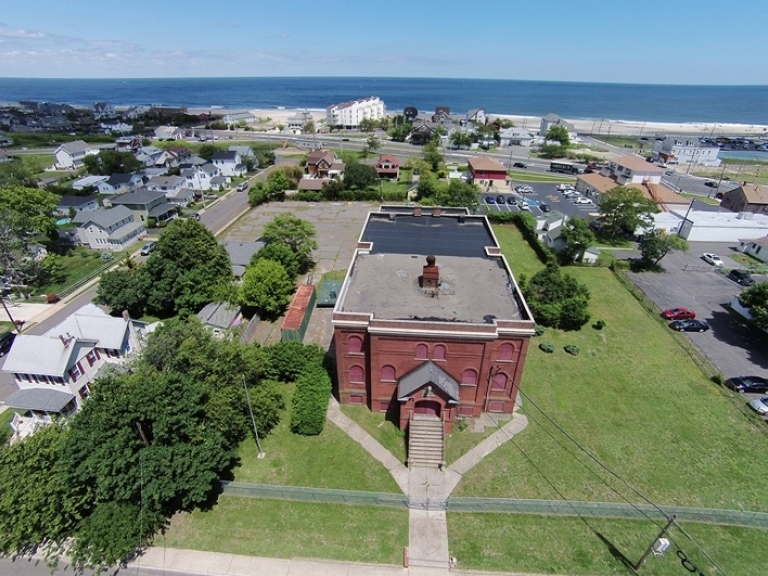 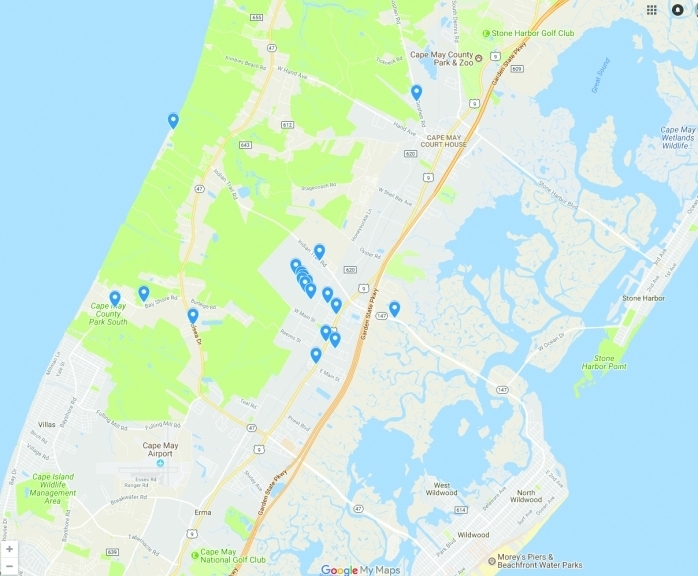 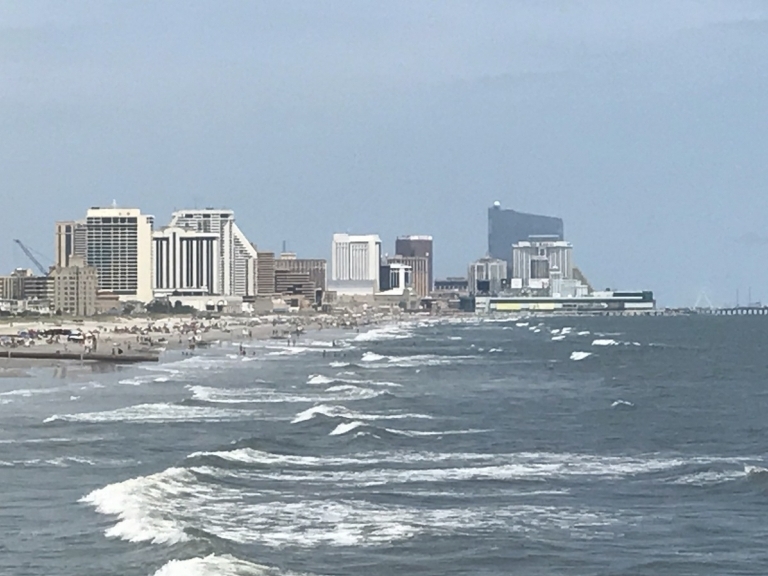 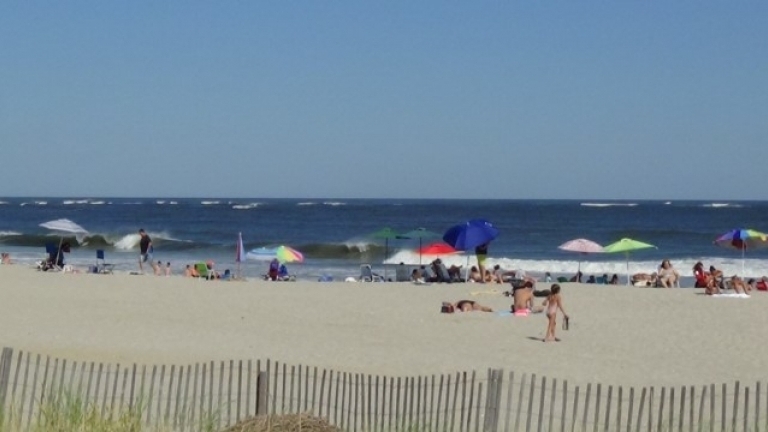 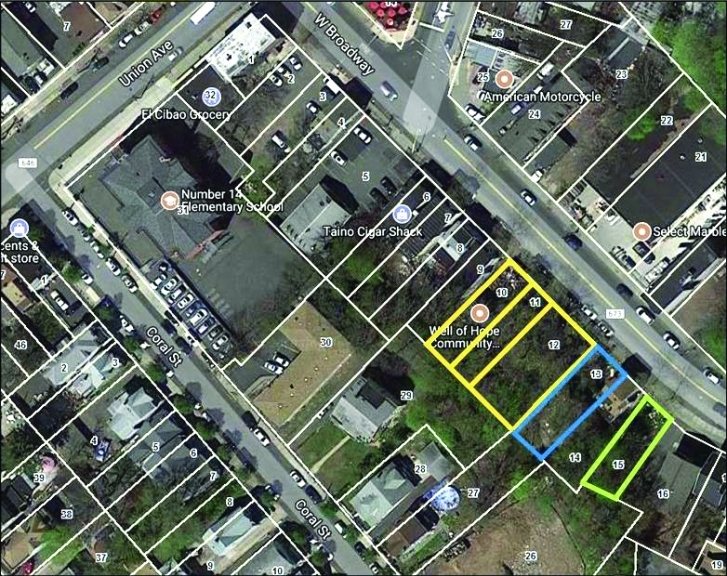 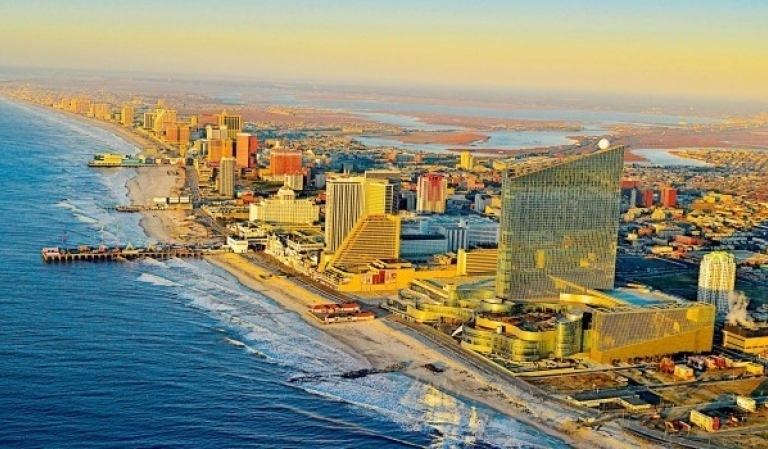 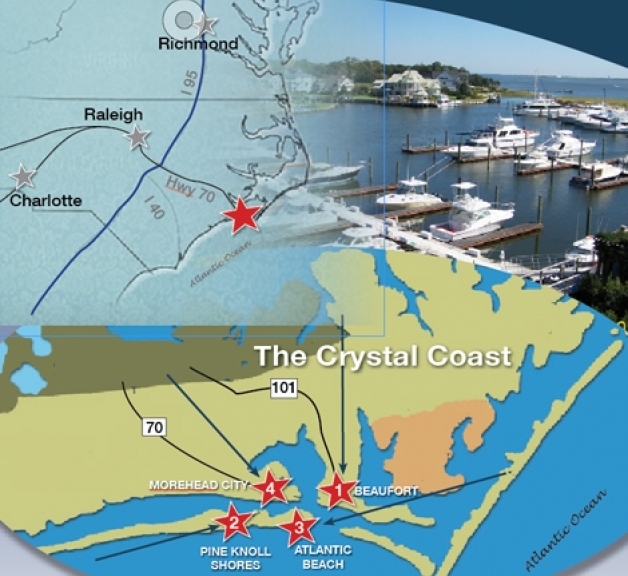 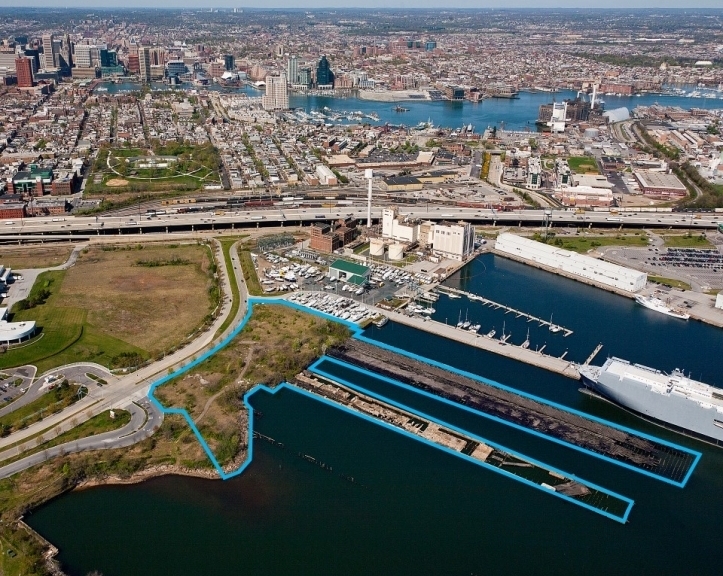 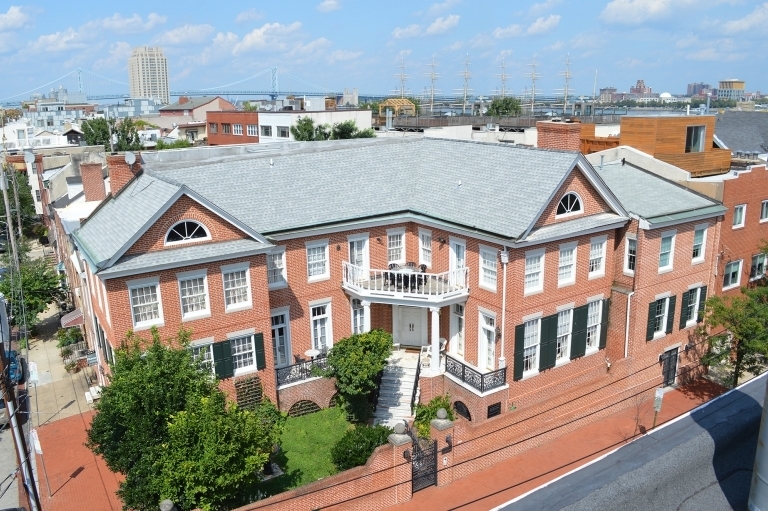 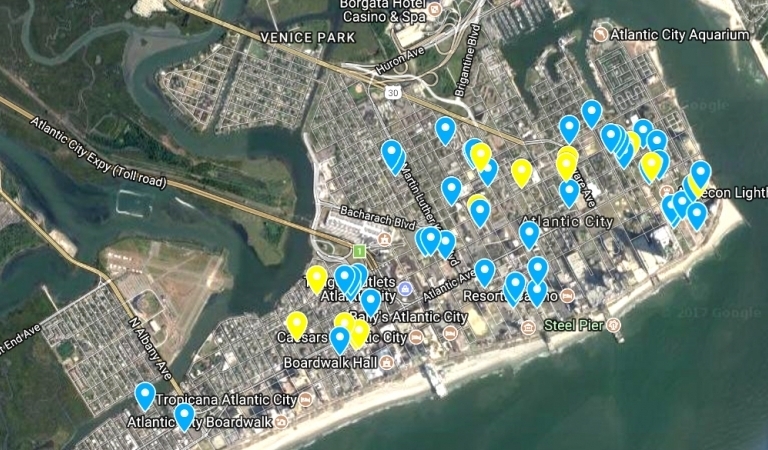 19 Residential & Commercial Buildings and 66 Land Parcels in Atlantic City, NJ-SOLD! 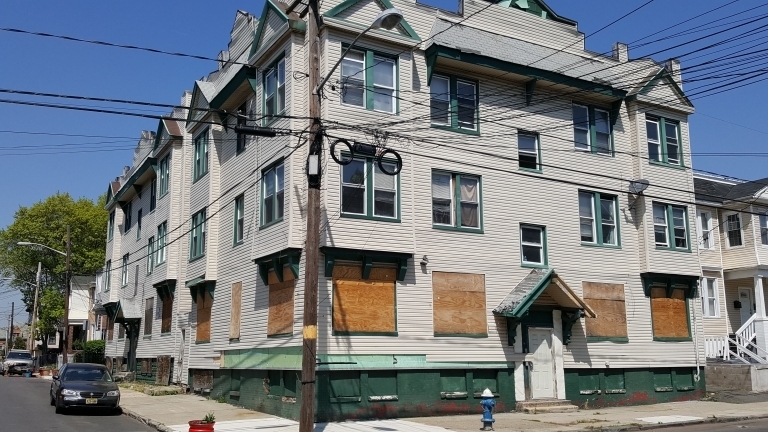 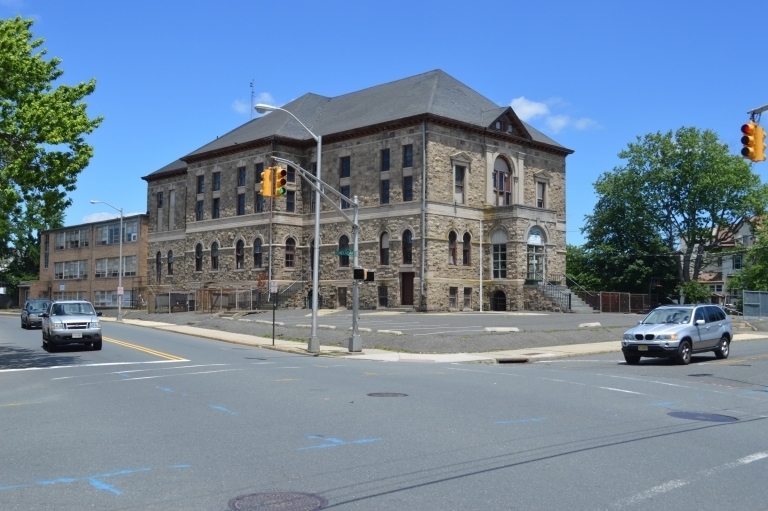 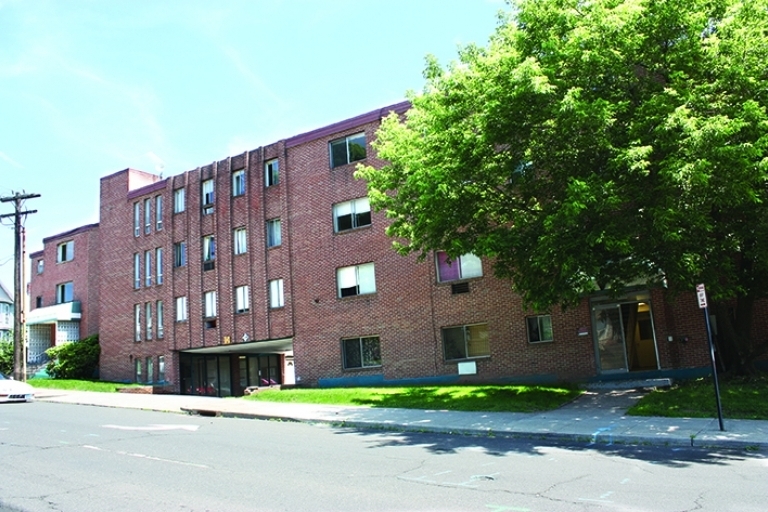 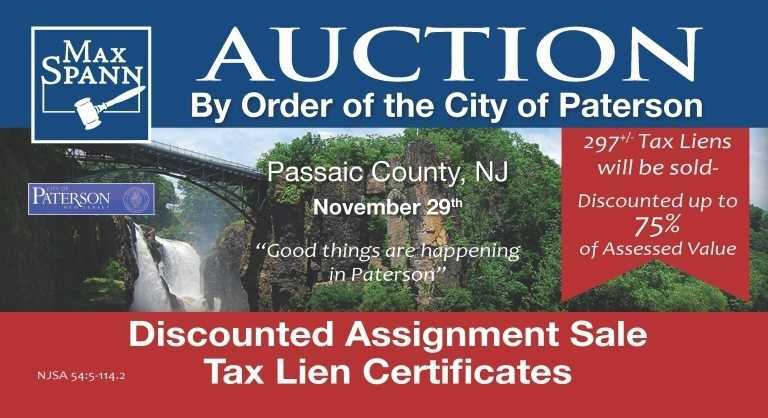 Government Surplus Real Estate Sale by Order of the City of Paterson NJ-SOLD! 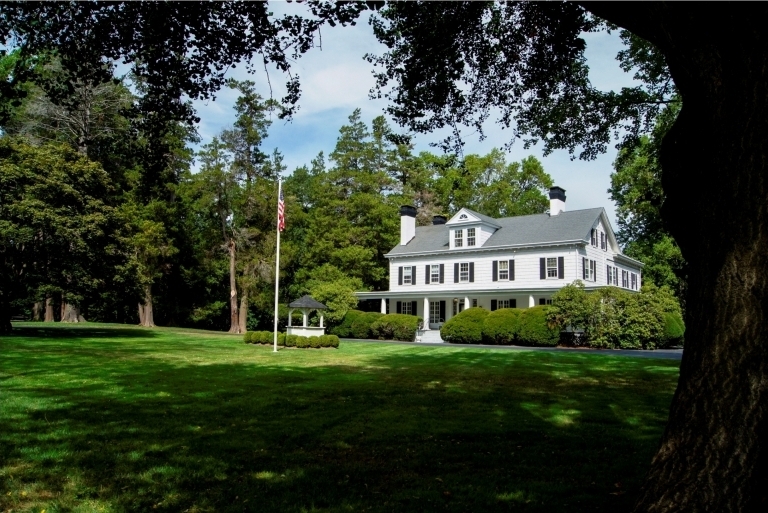 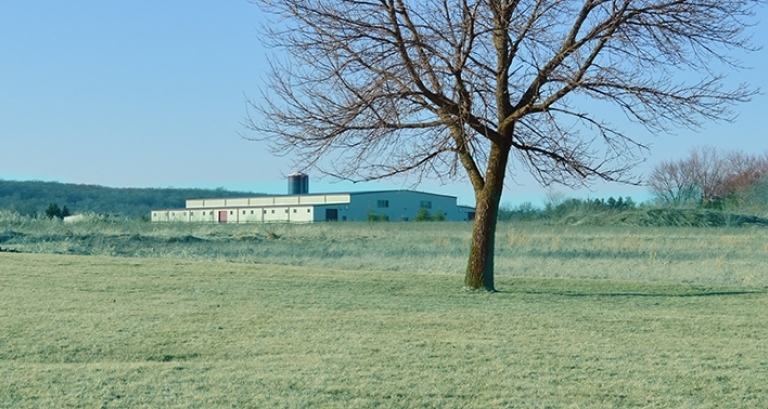 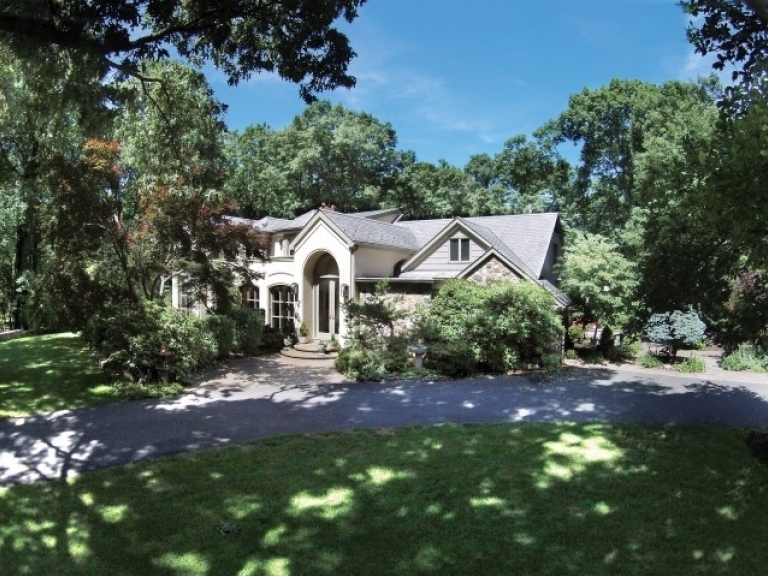 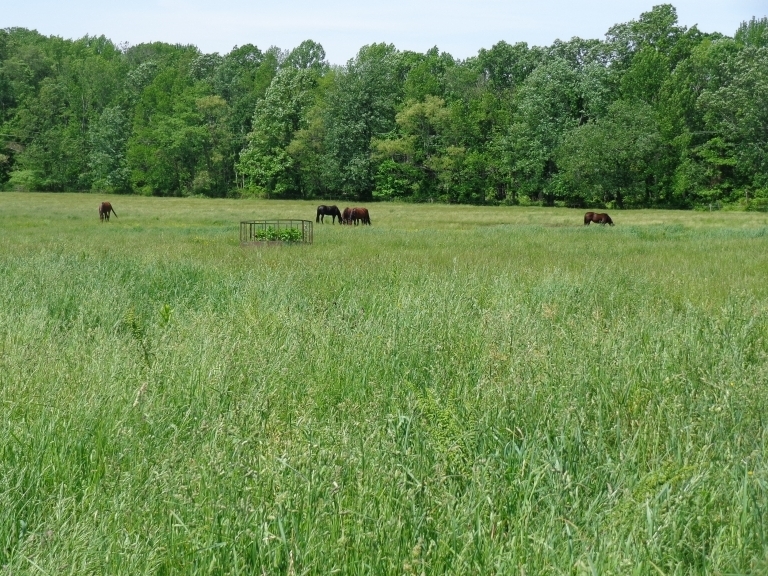 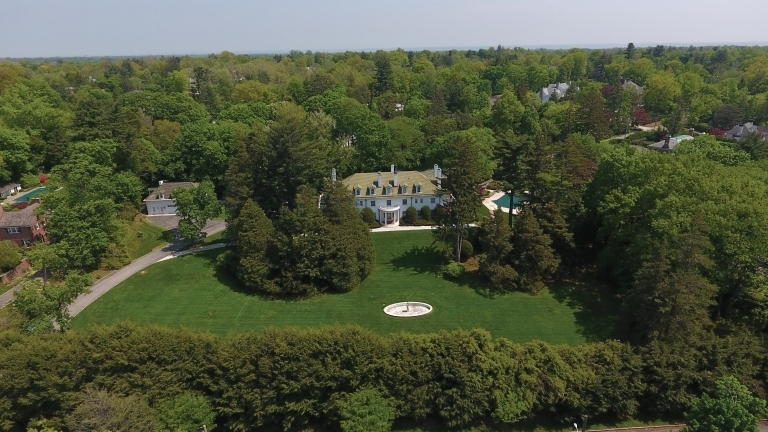 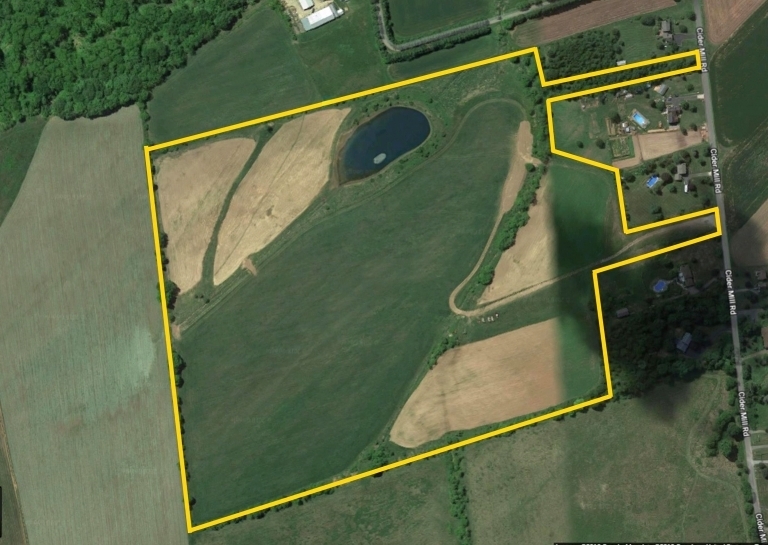 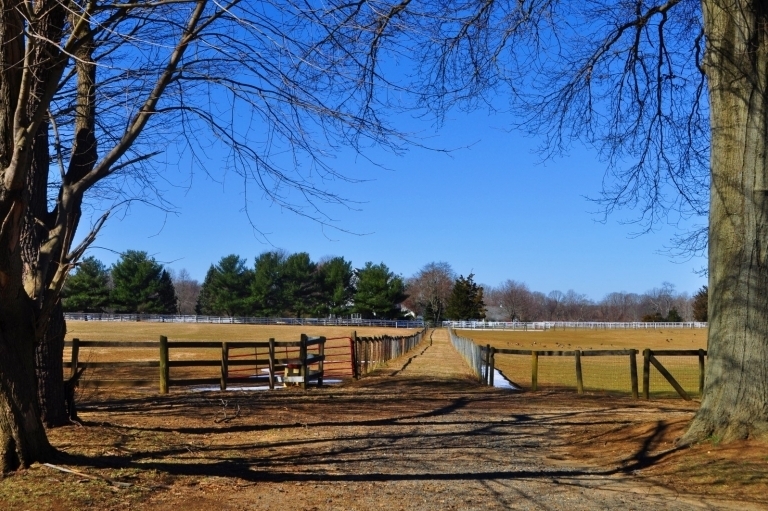 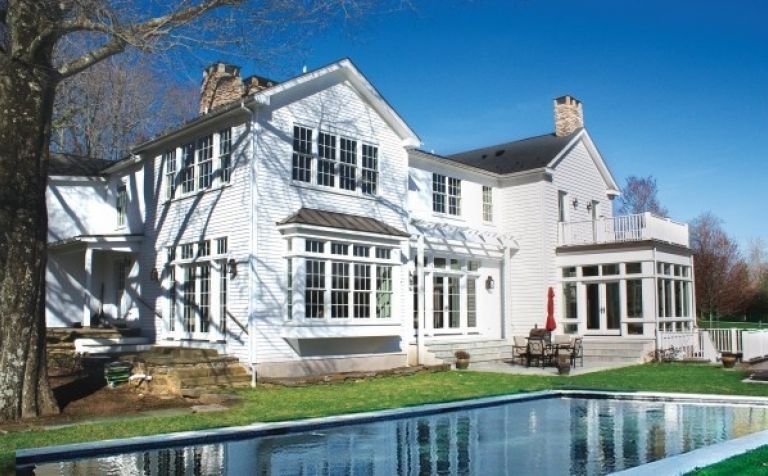 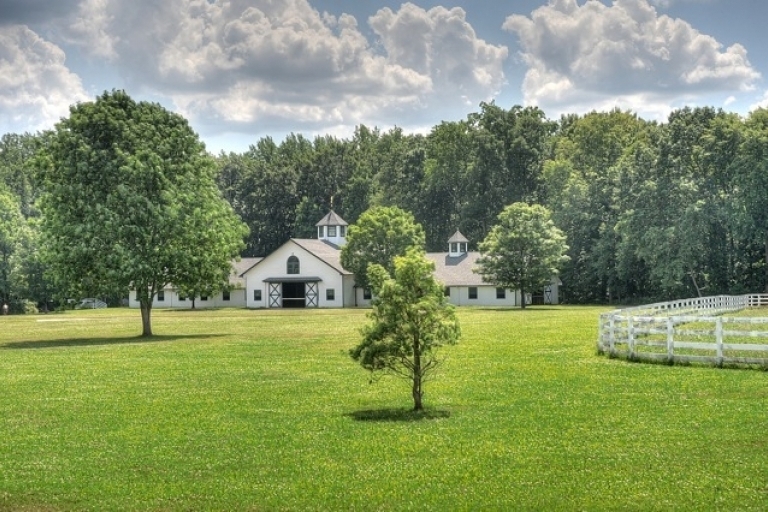 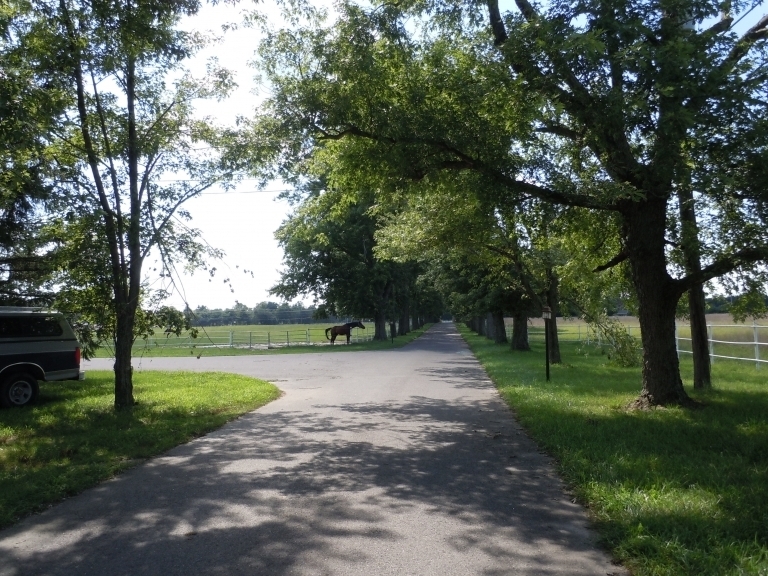 Equestrian Farm on 45.6+/- Acres in the Storied Horse Country of Colts Neck, NJ-SOLD! 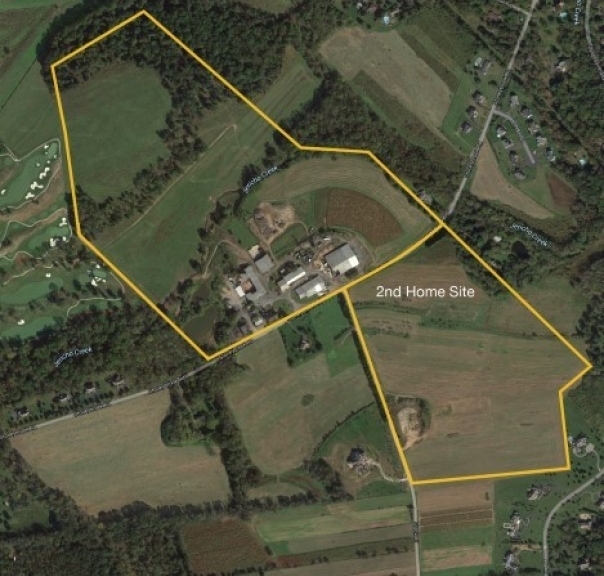 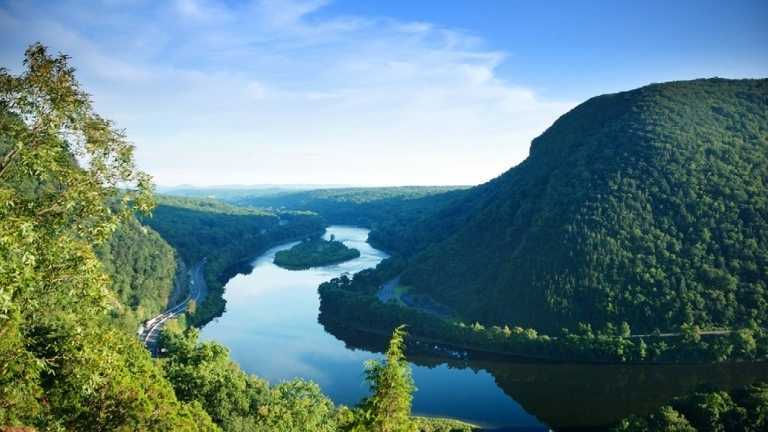 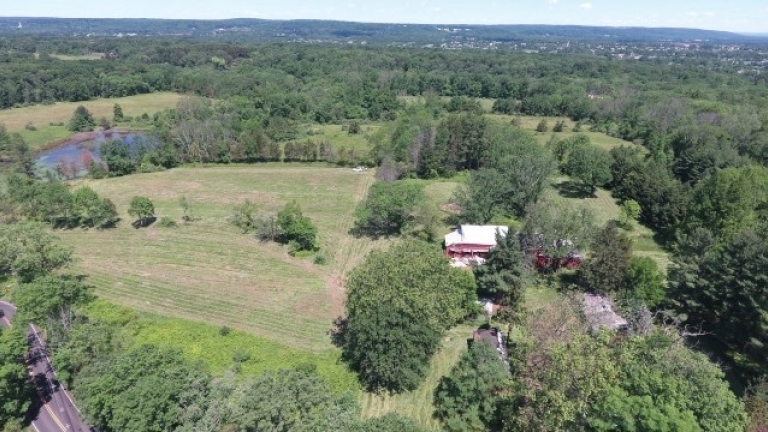 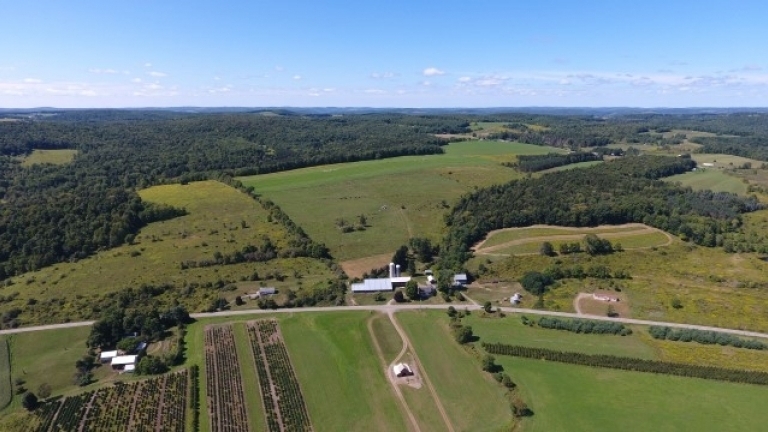 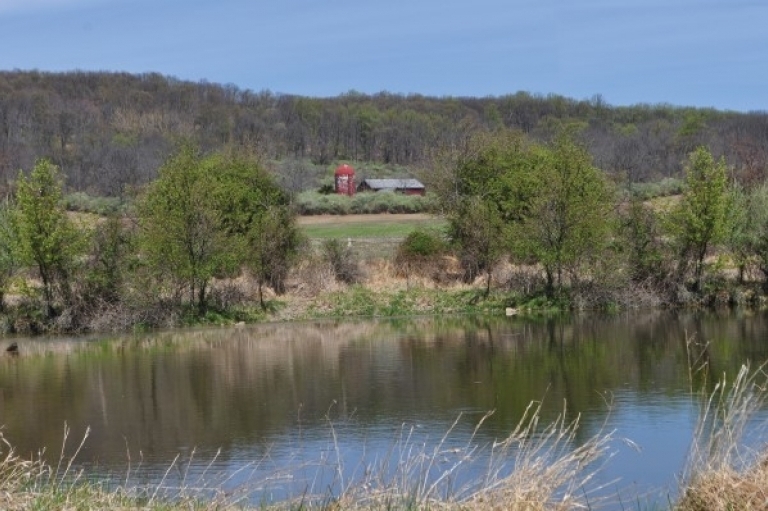 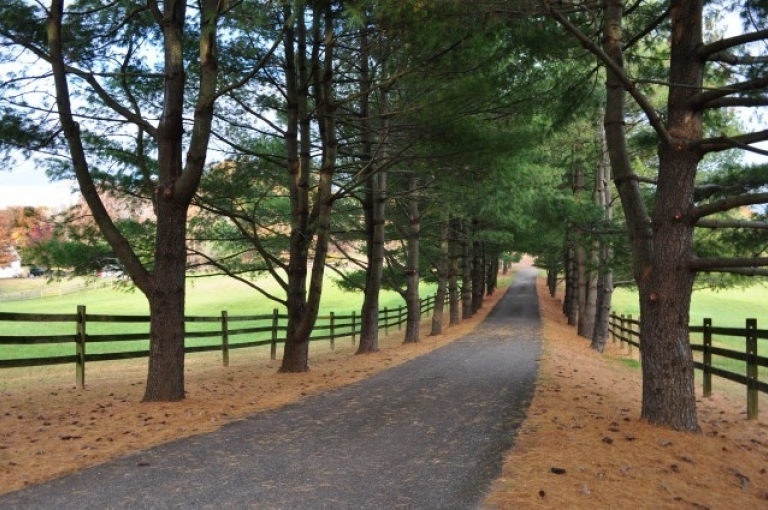 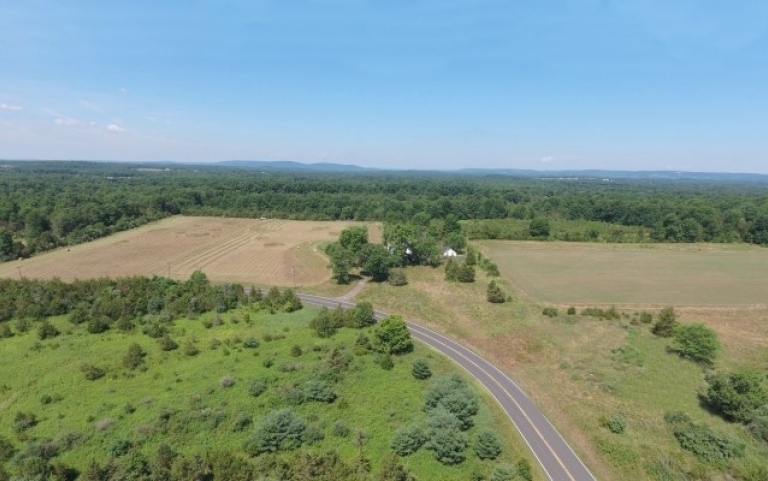 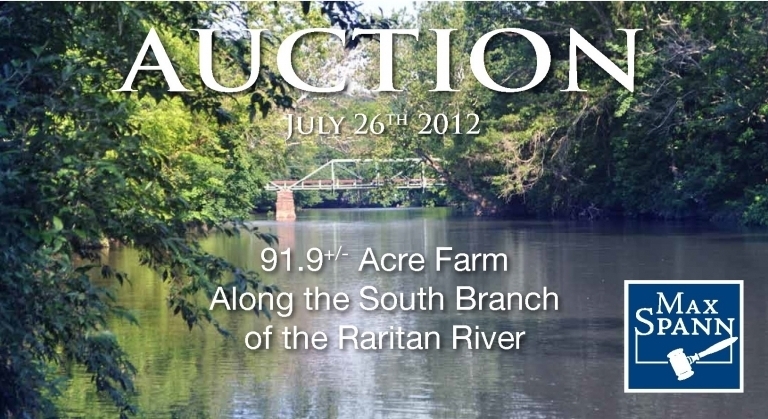 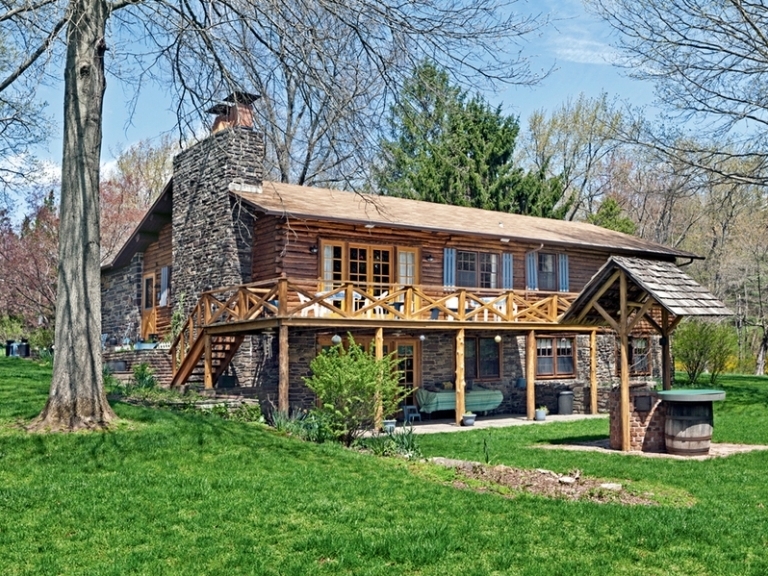 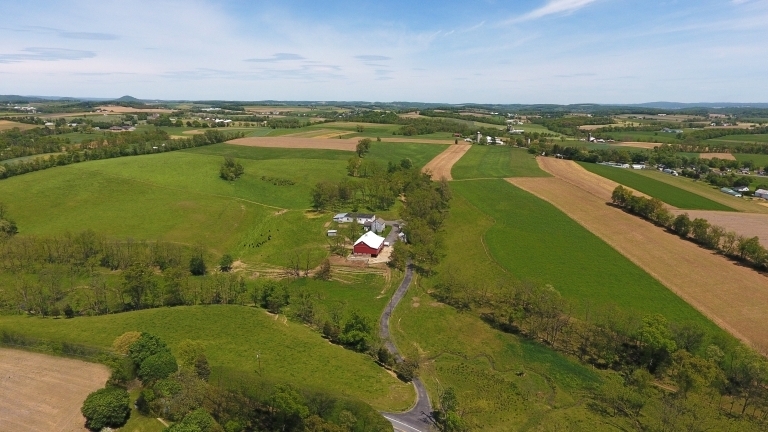 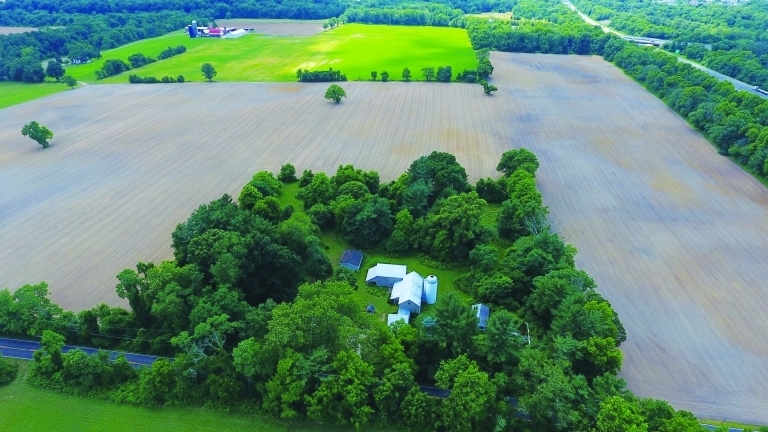 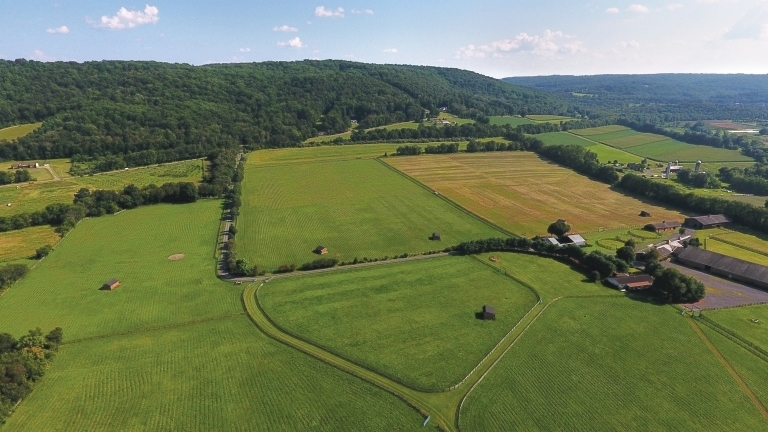 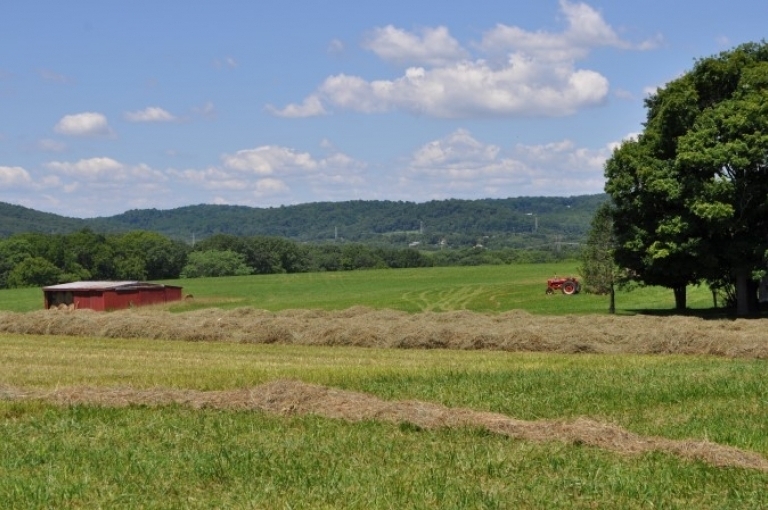 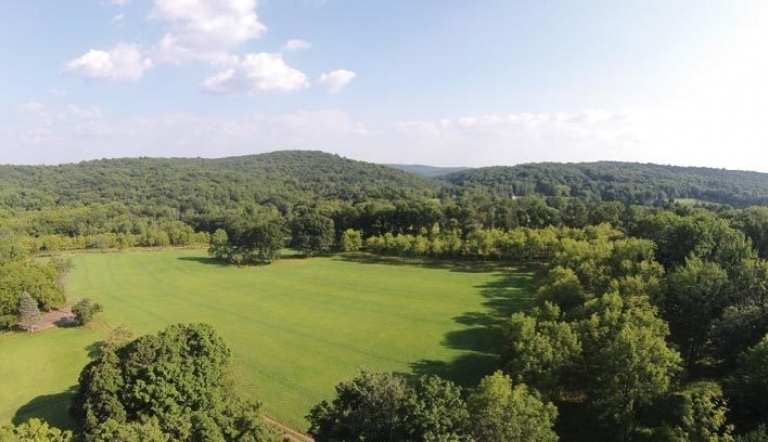 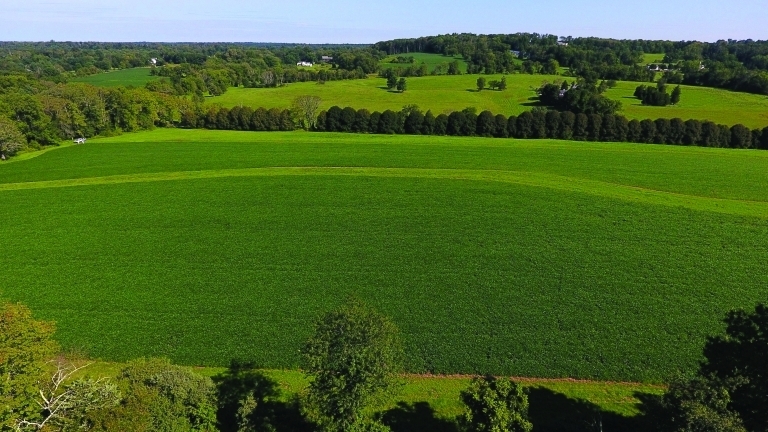 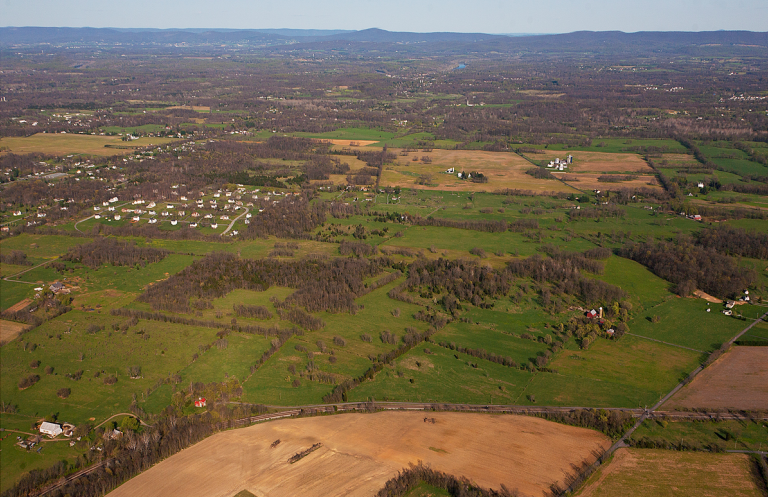 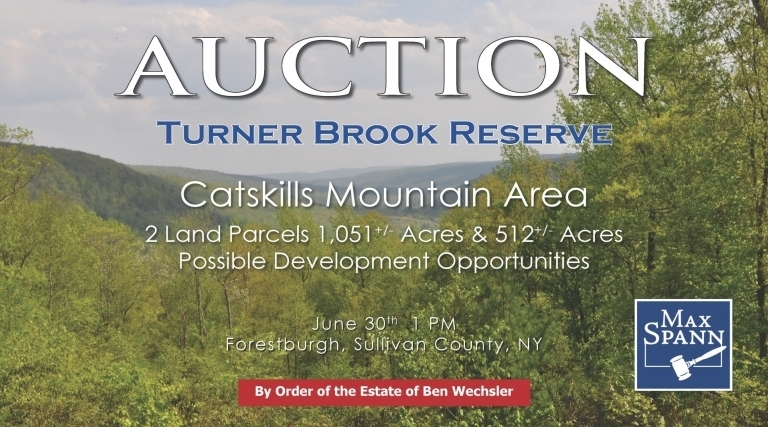 142 Preserved Acres with “On Top of the World” Views, Hunterdon County,NJ-SOLD! 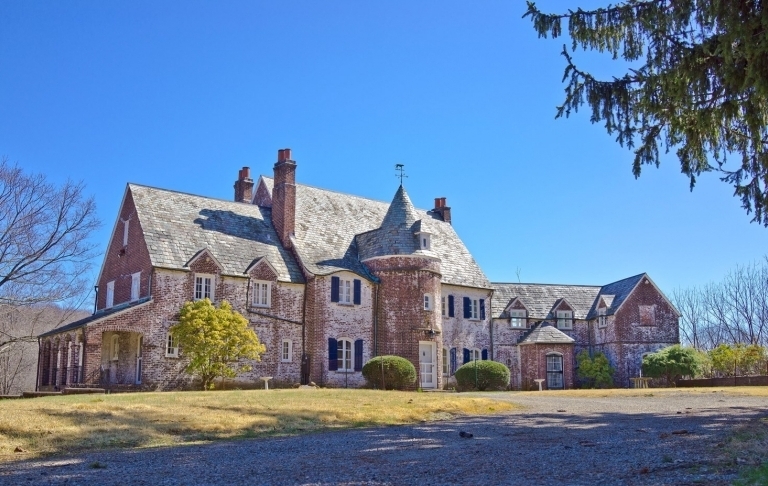 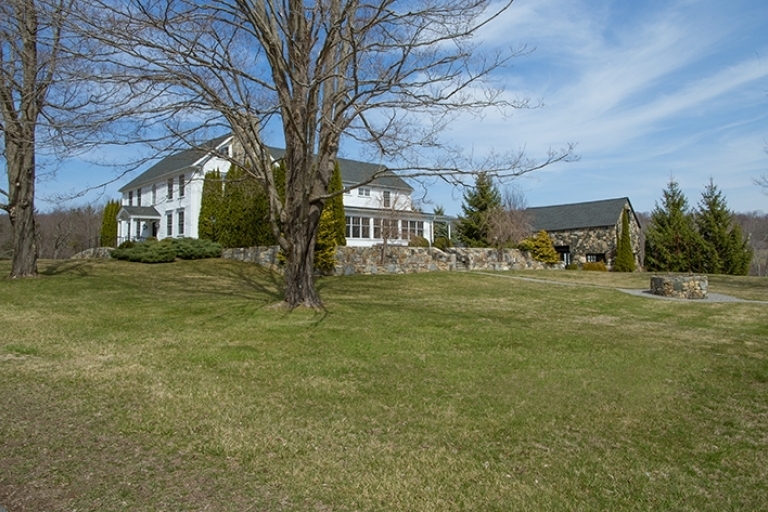 Former Rooster Tail Inn B&B, Litchfield County, CT-SOLD! 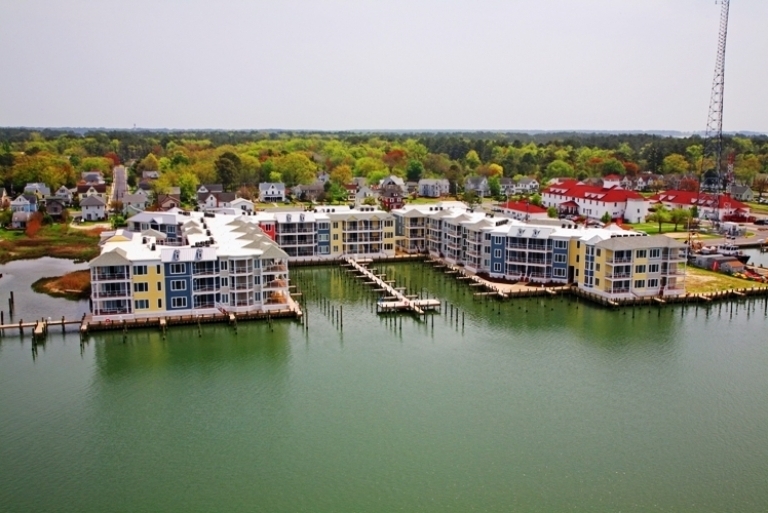 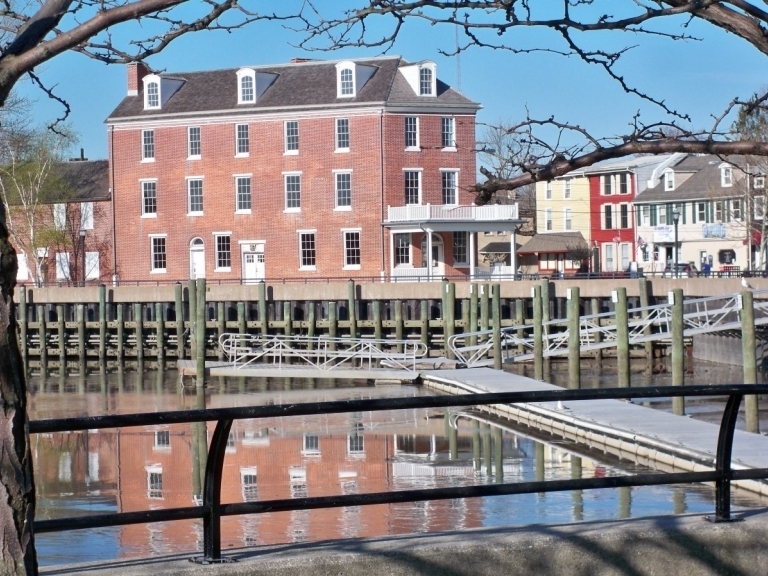 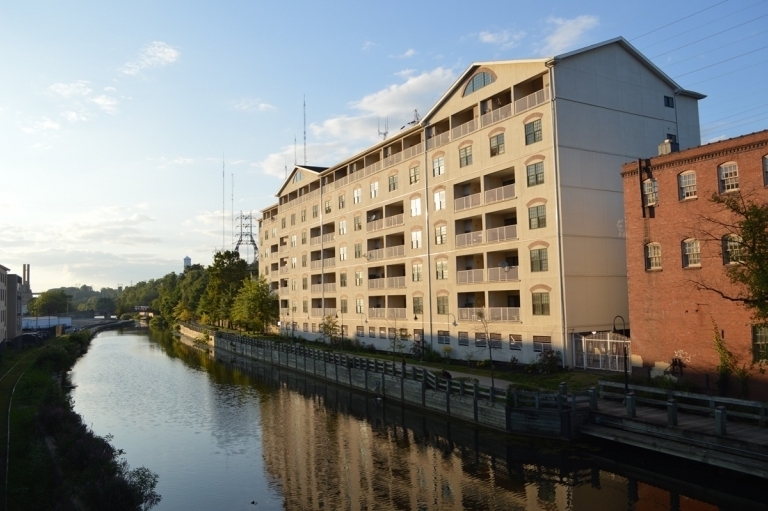 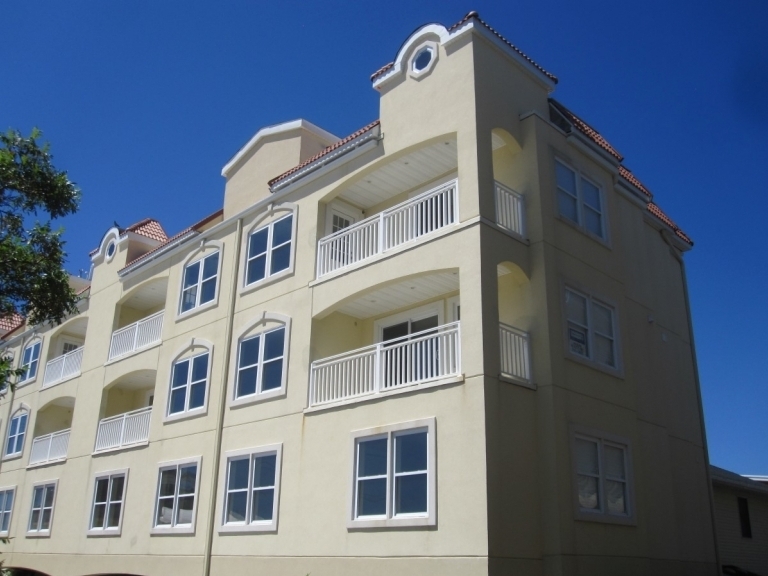 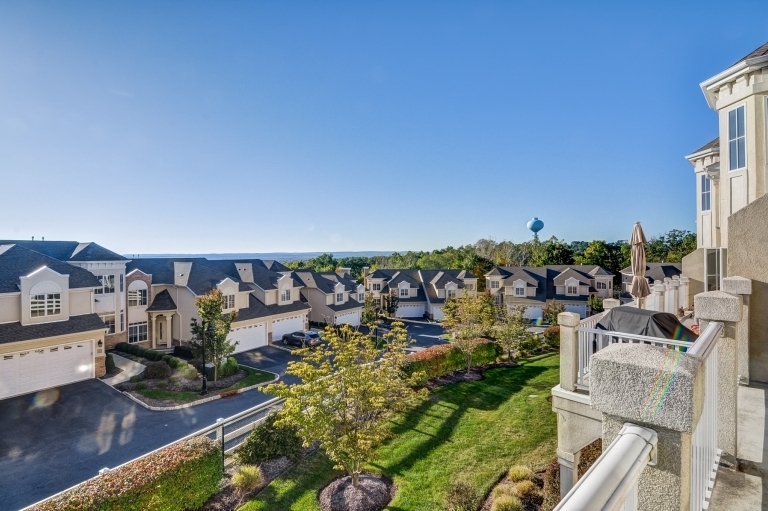 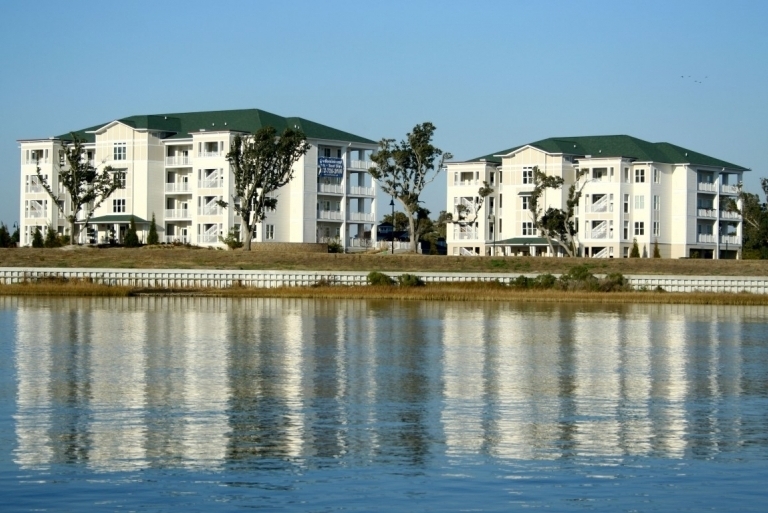 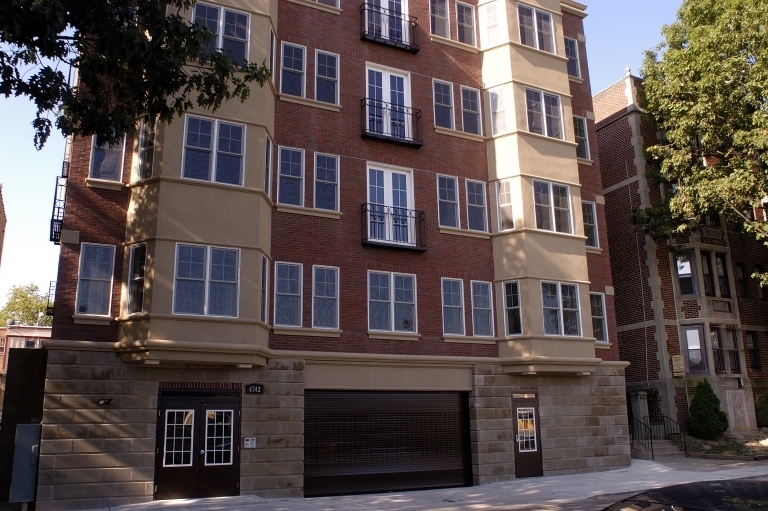 Hudson Valley Waterfront Townhomes,Hyde Park,NY-SOLD! 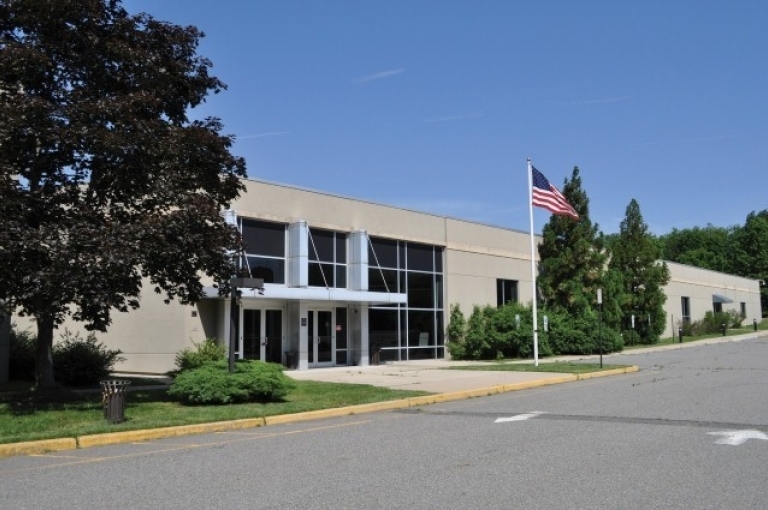 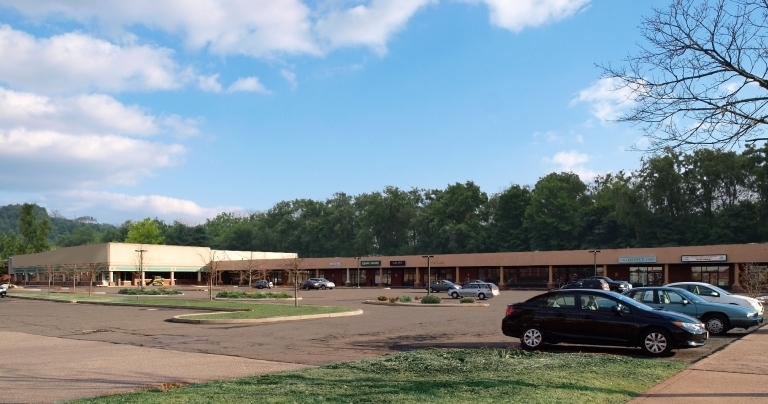 12,400 SF Commercial Building Near Signalized Intersection, Fanwood,NJ-SOLD! 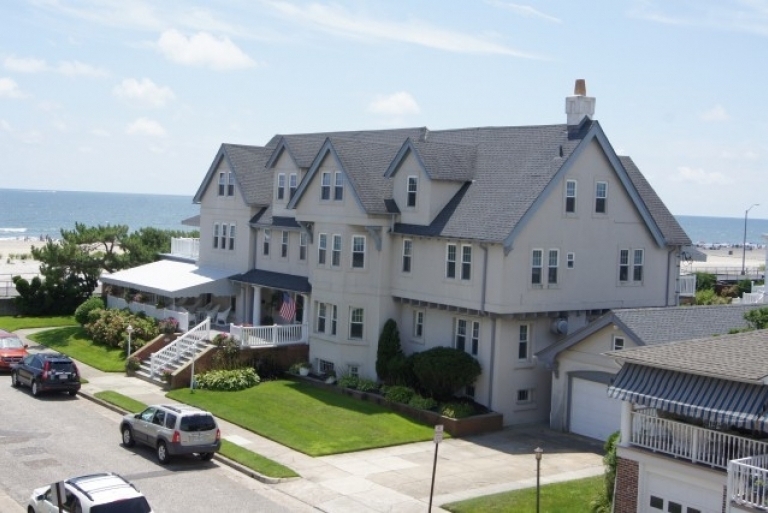 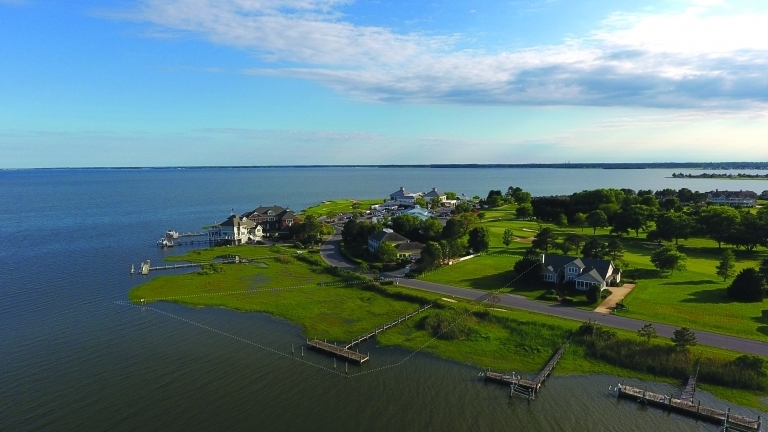 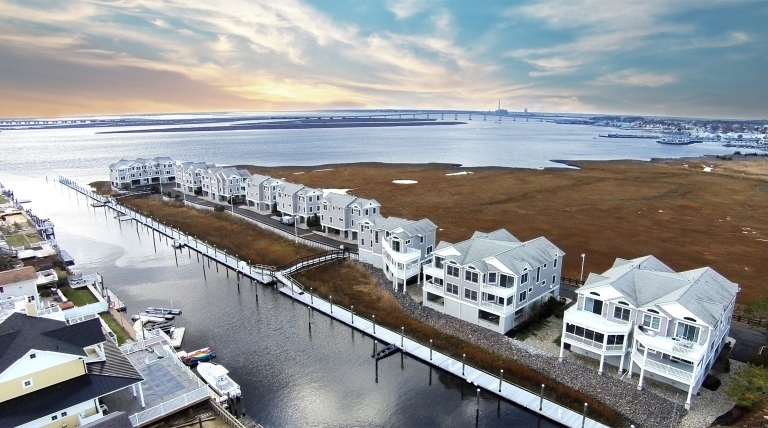 New Bay Front Home,Avalon Manor,NJ-SOLD! 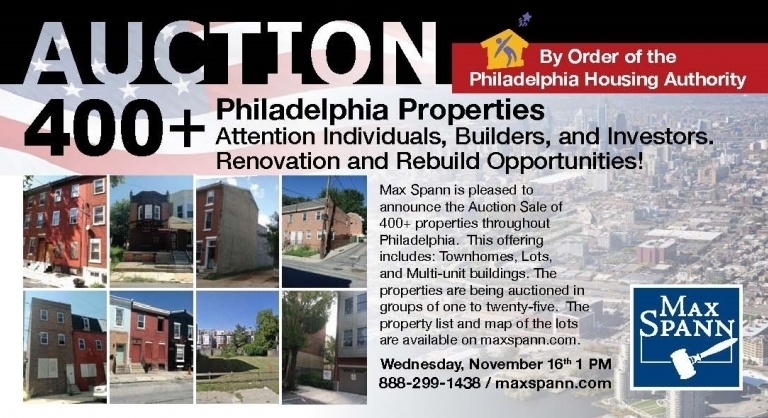 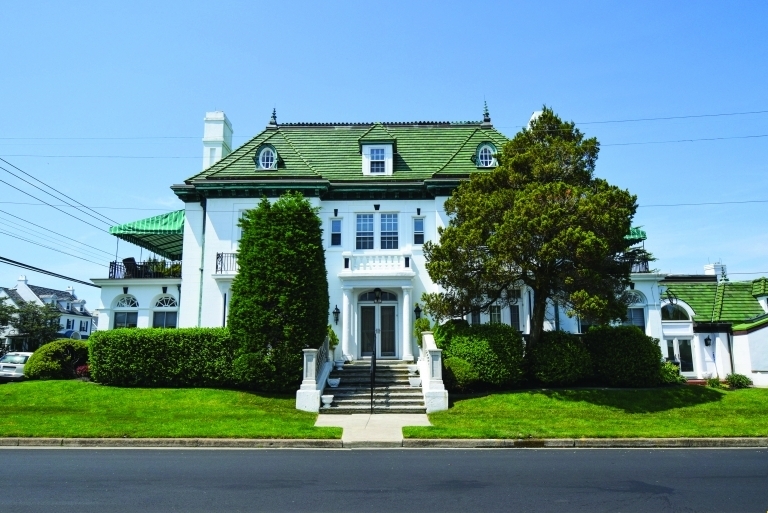 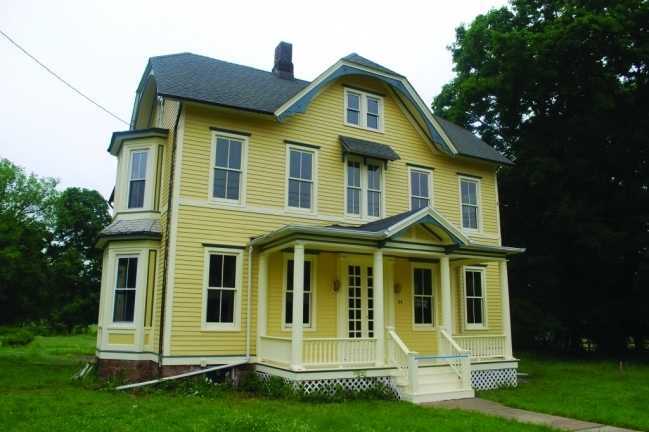 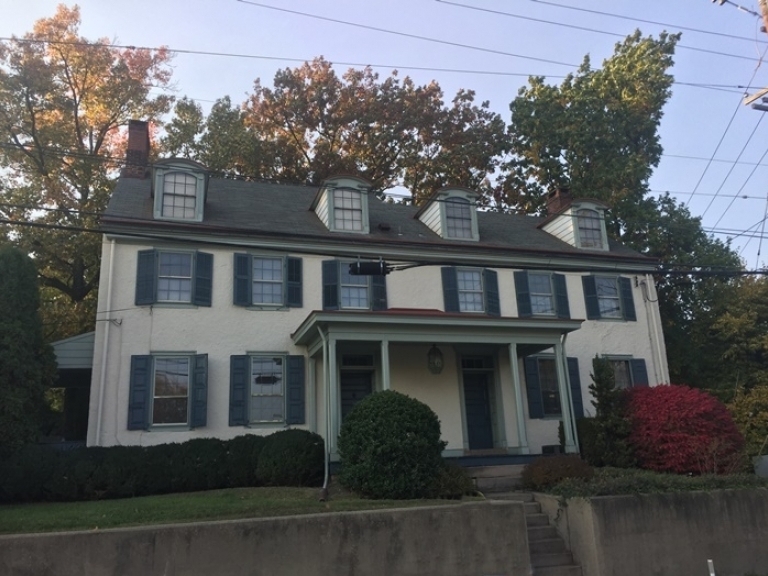 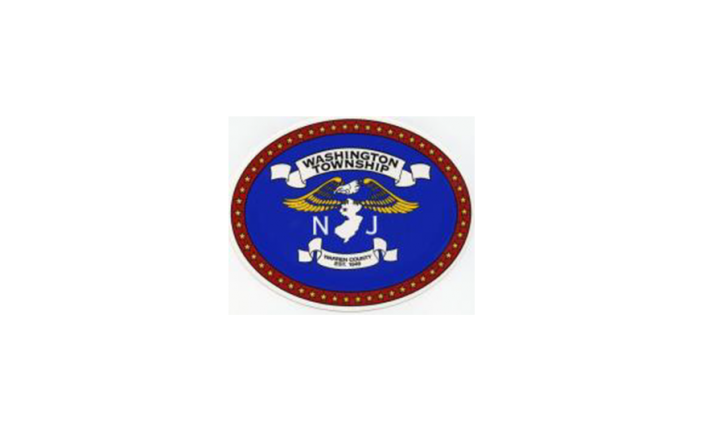 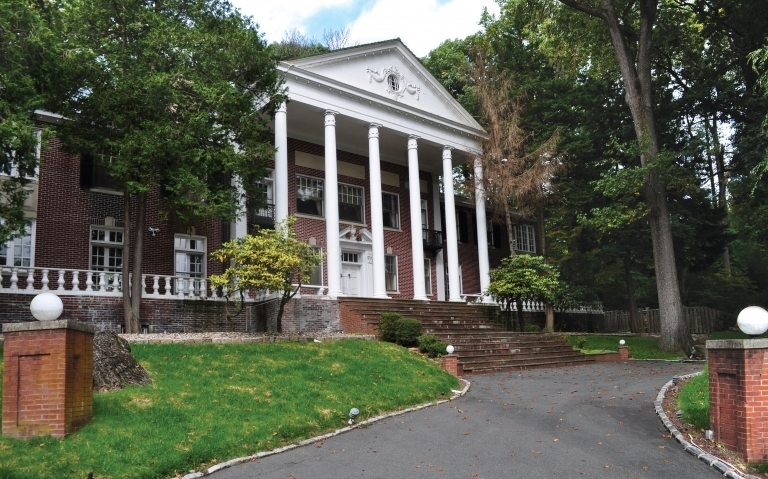 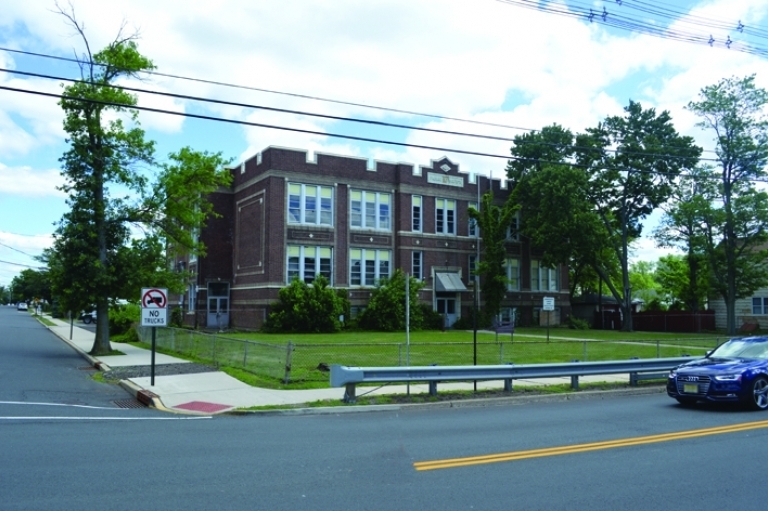 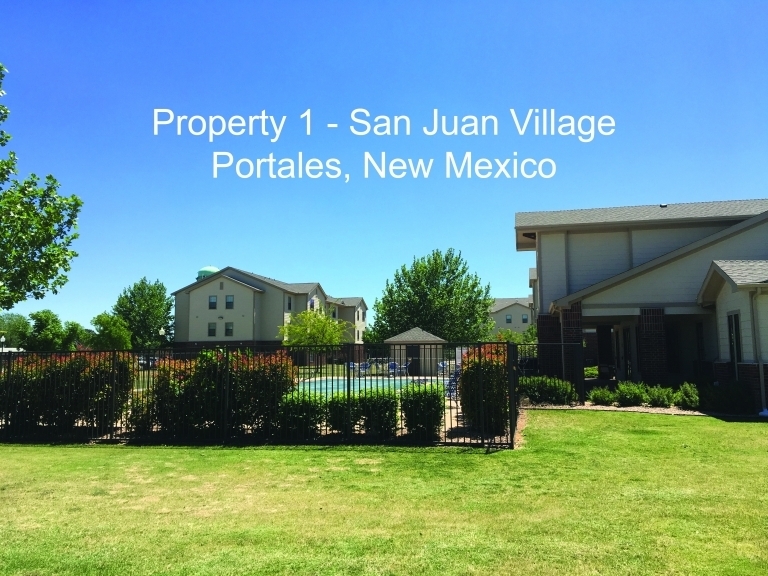 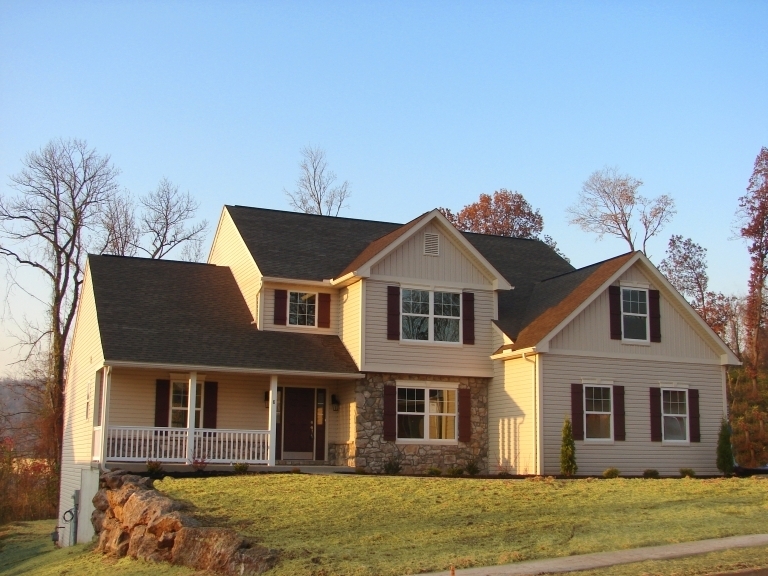 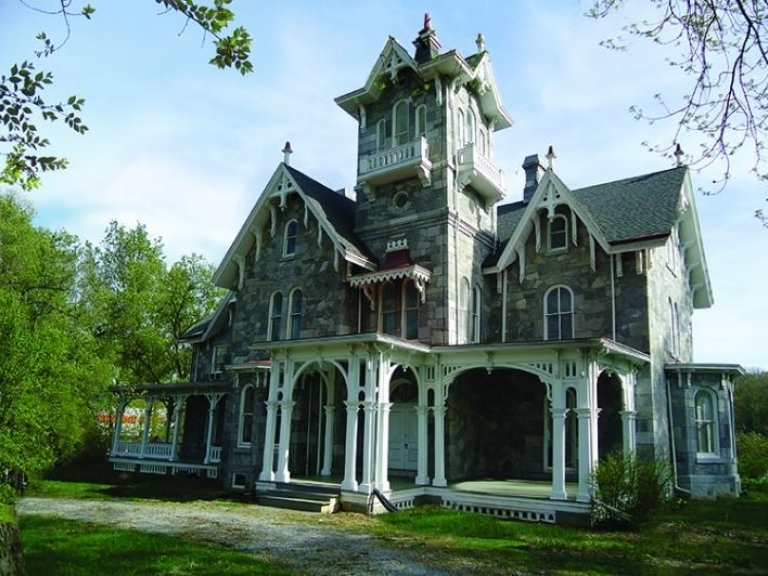 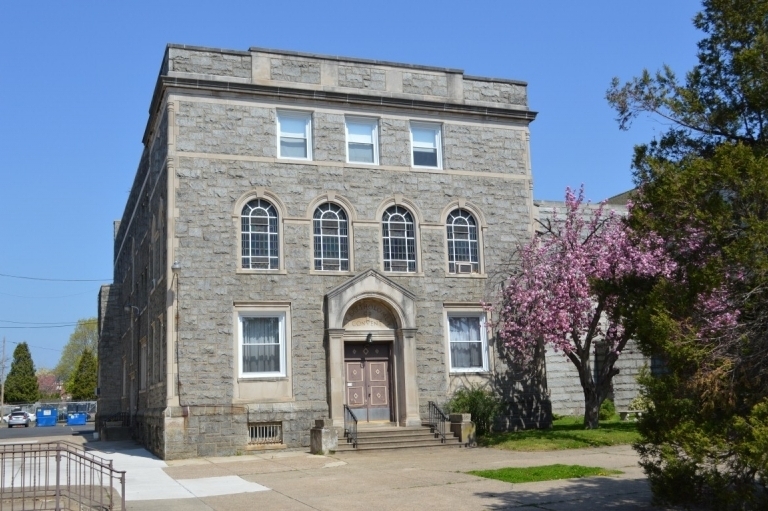 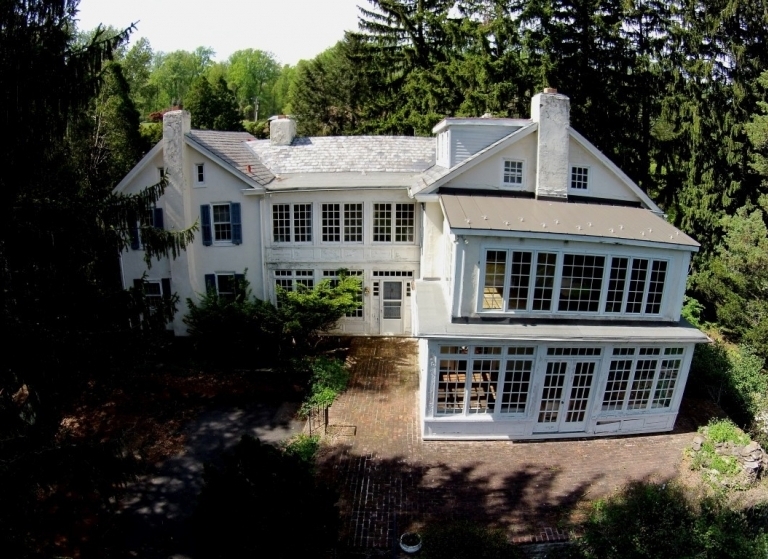 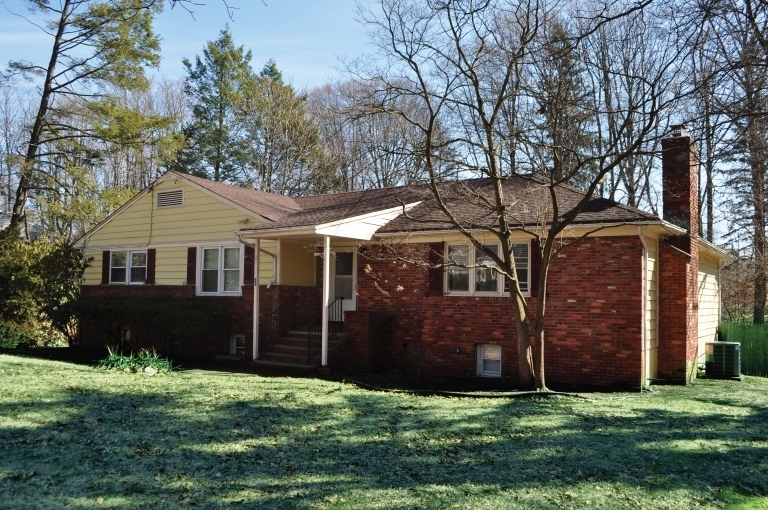 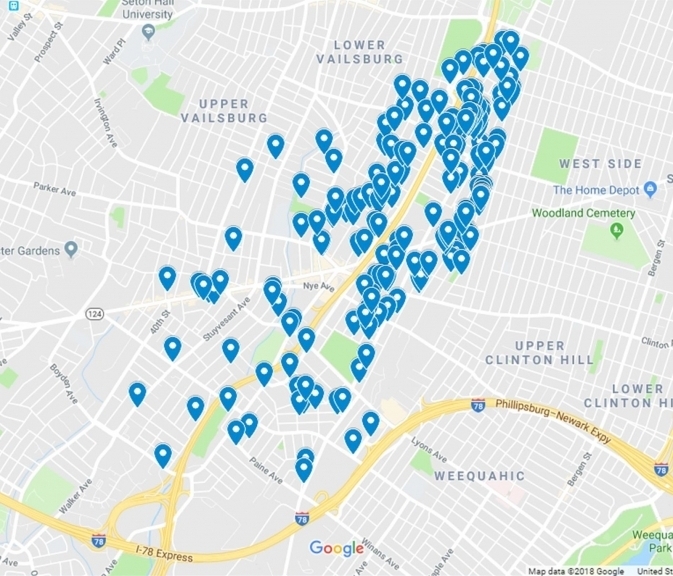 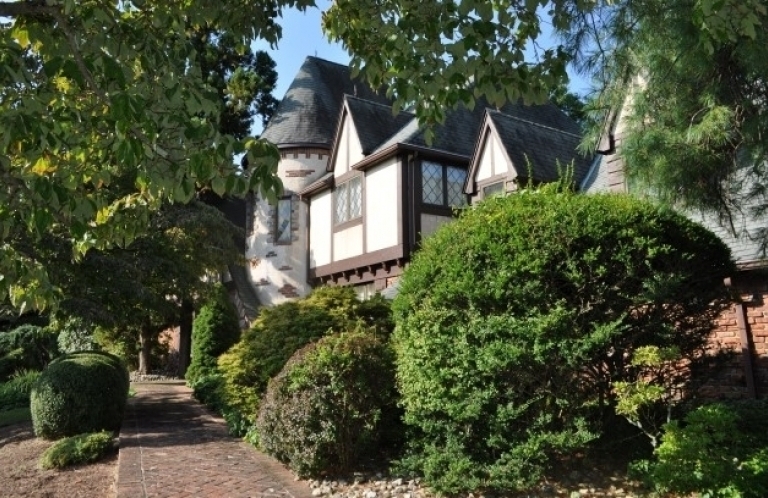 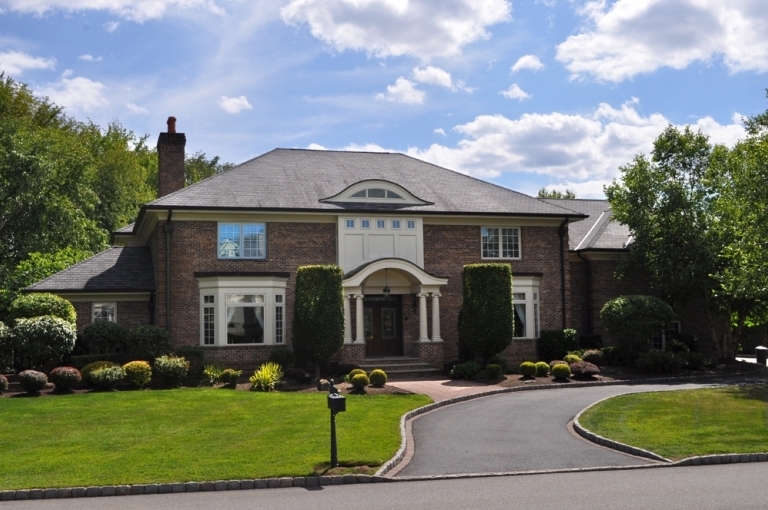 Government Surplus Real Estate Sale in Vernon NJ-SOLD! 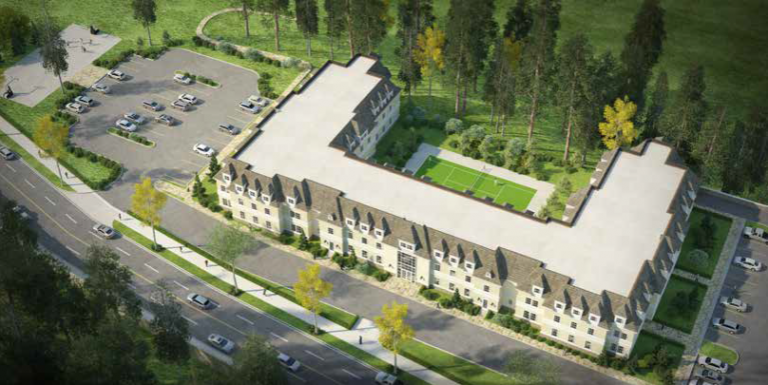 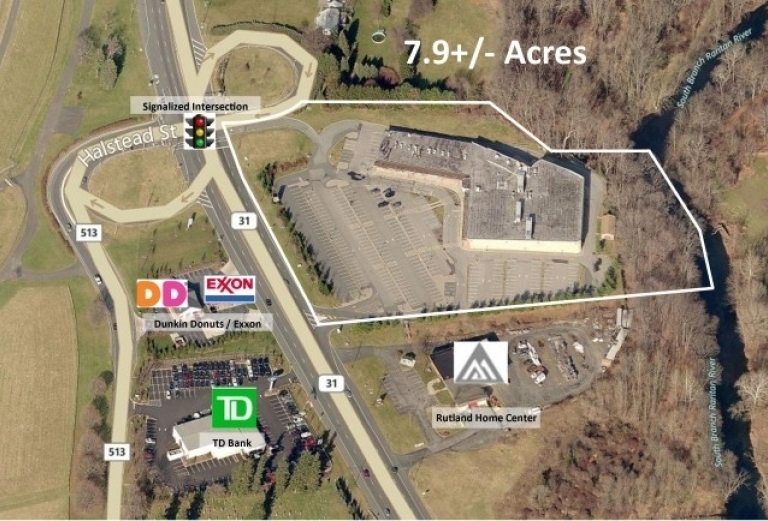 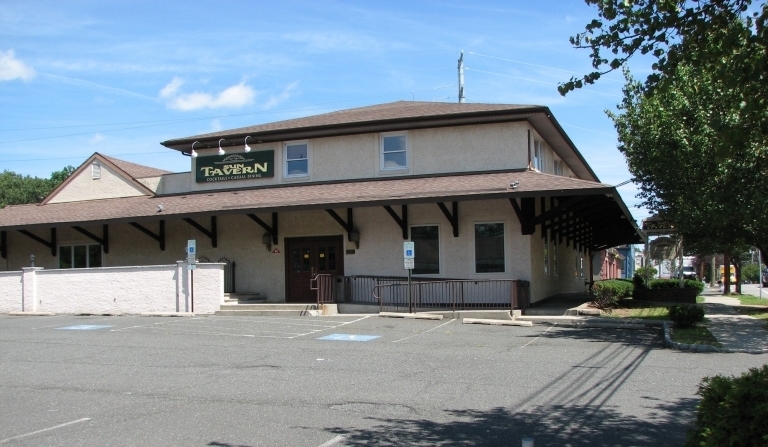 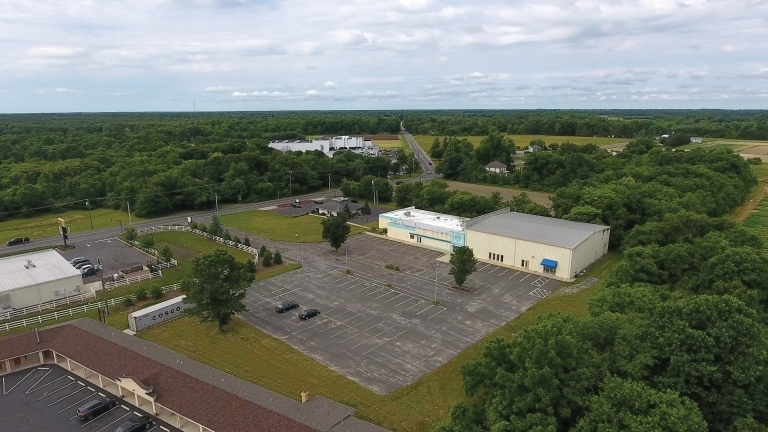 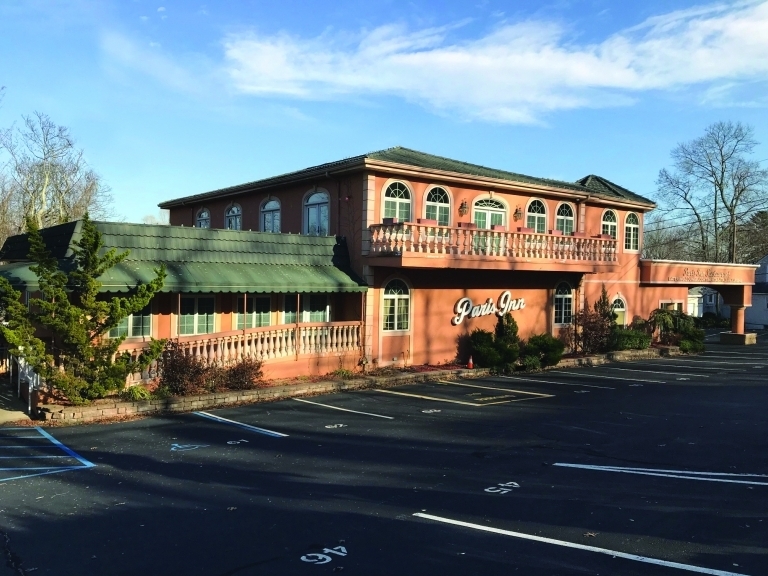 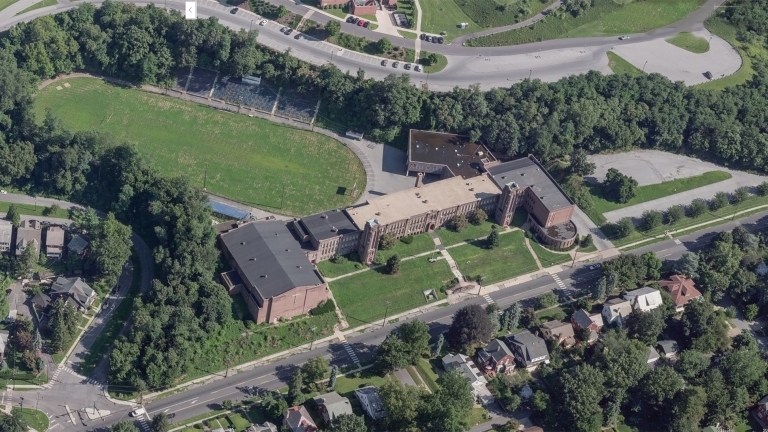 9,000+/- SF Mixed Use Building on High Volume Route 31 in Clinton NJ-Under Contract! 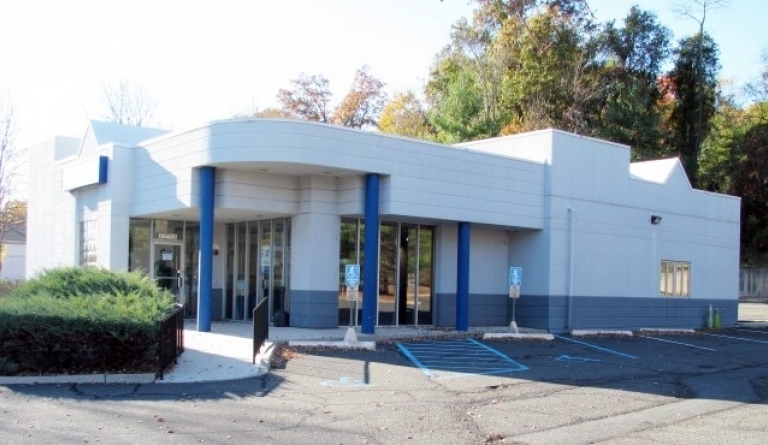 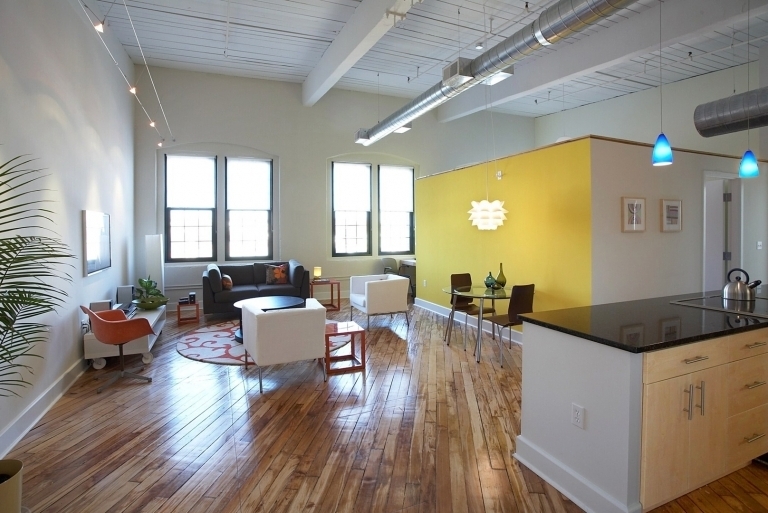 Professional Office Building on Main Street Borough Location in Flemington NJ-Under Contract! 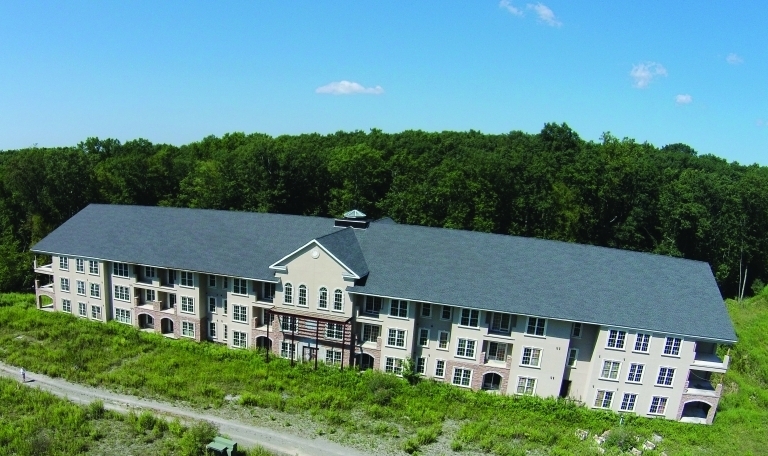 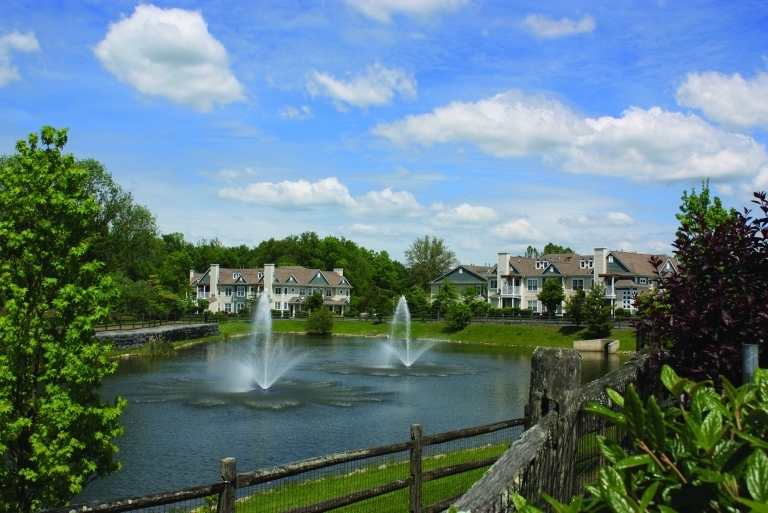 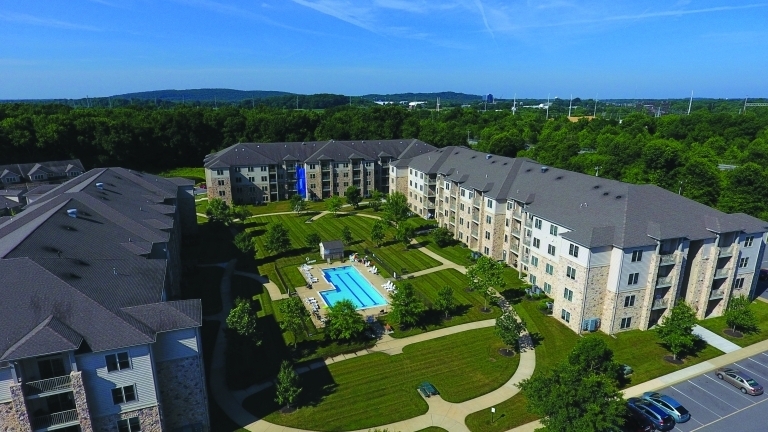 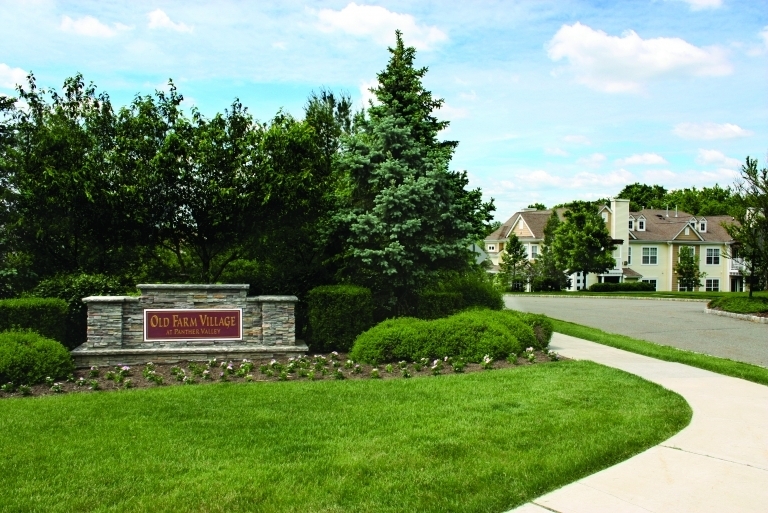 13 Leased Condominiums Old Farm Village at Panther Valley in Allamuchy NJ-SOLD!